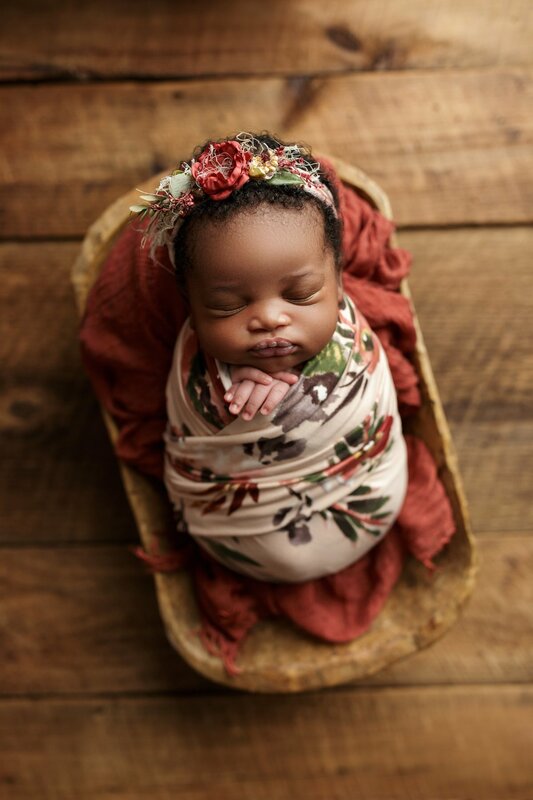 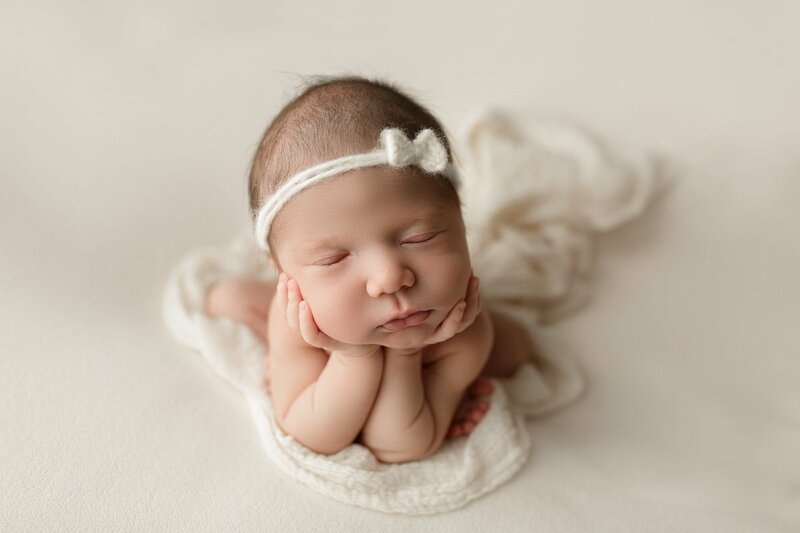 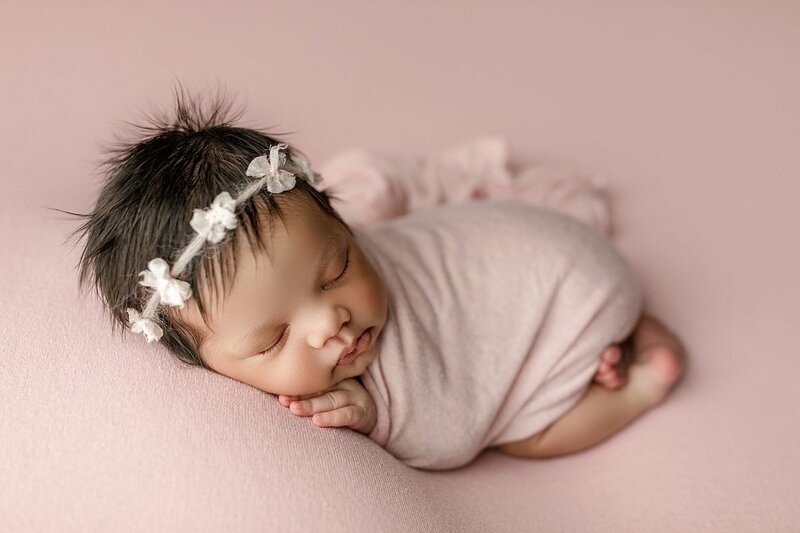 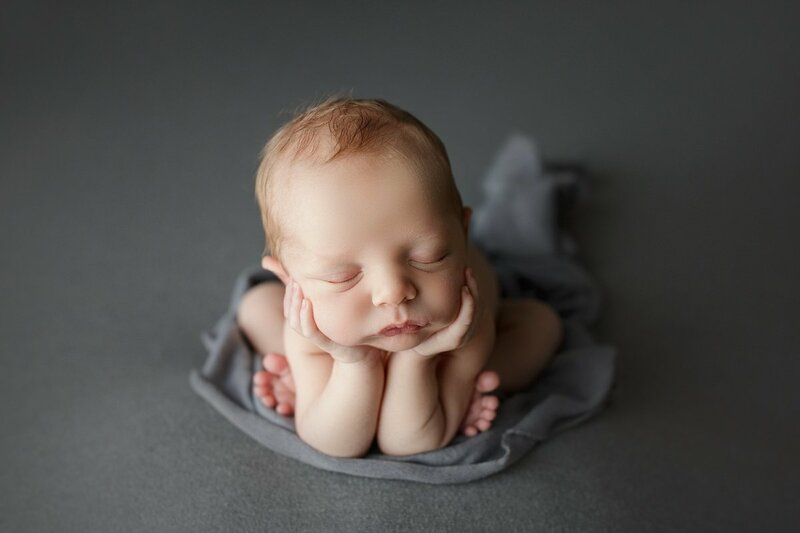 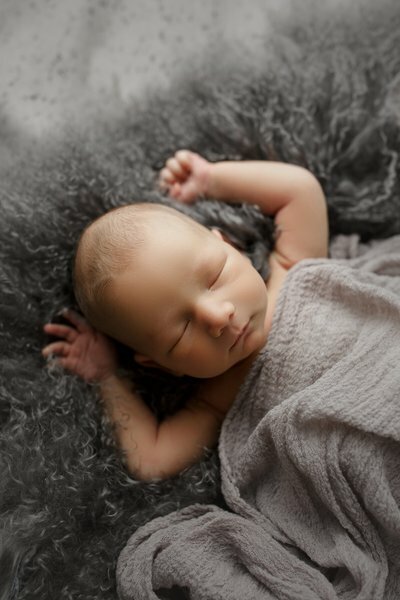 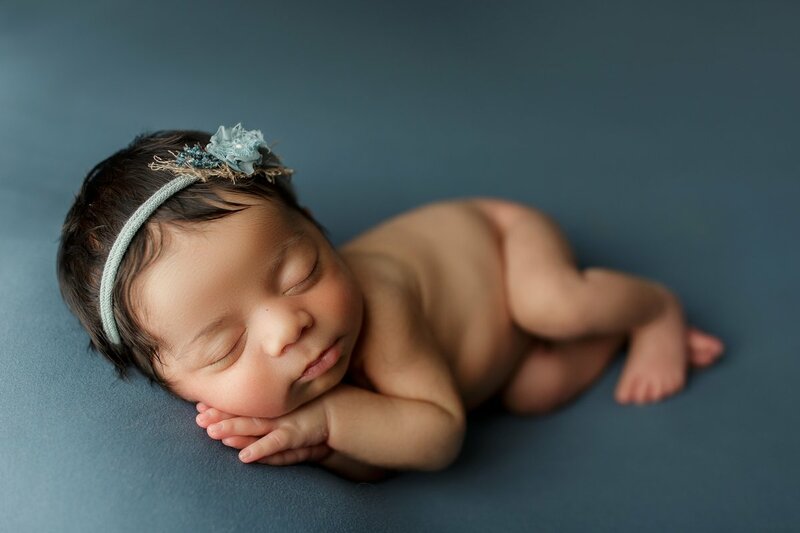 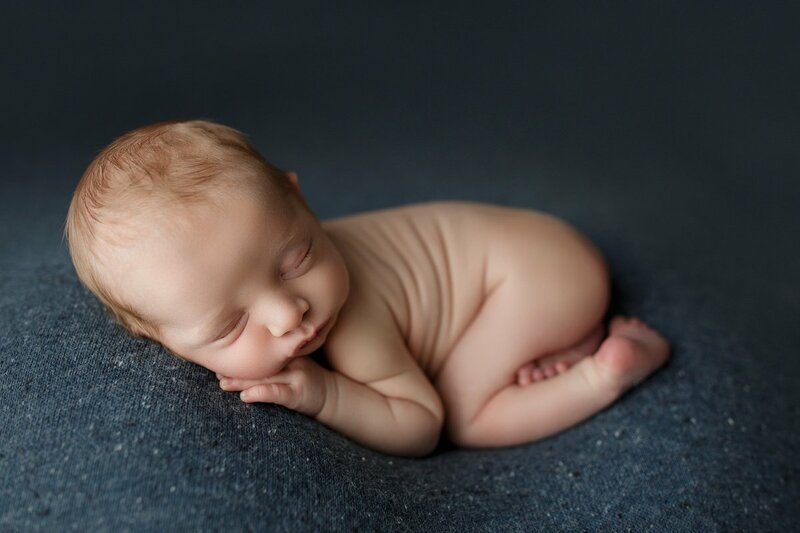 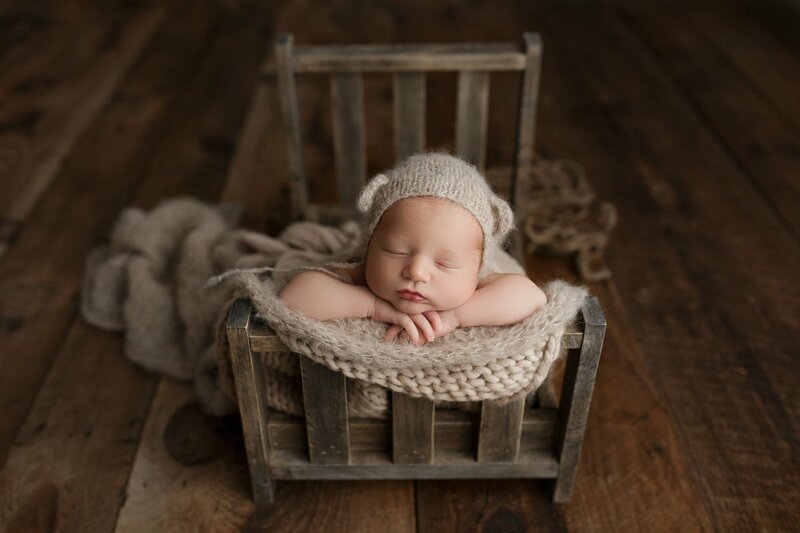 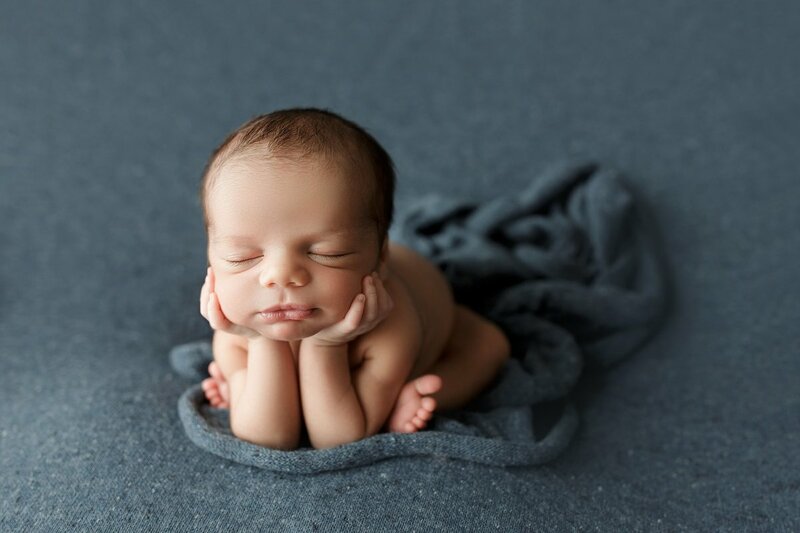 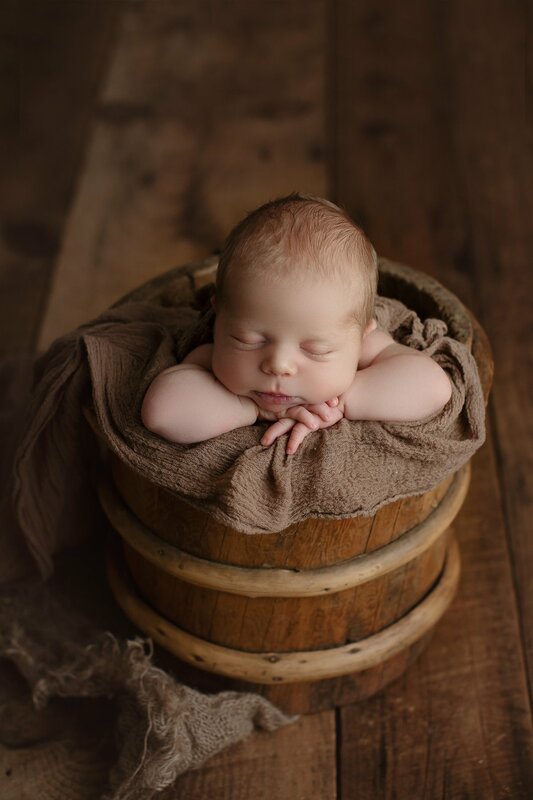 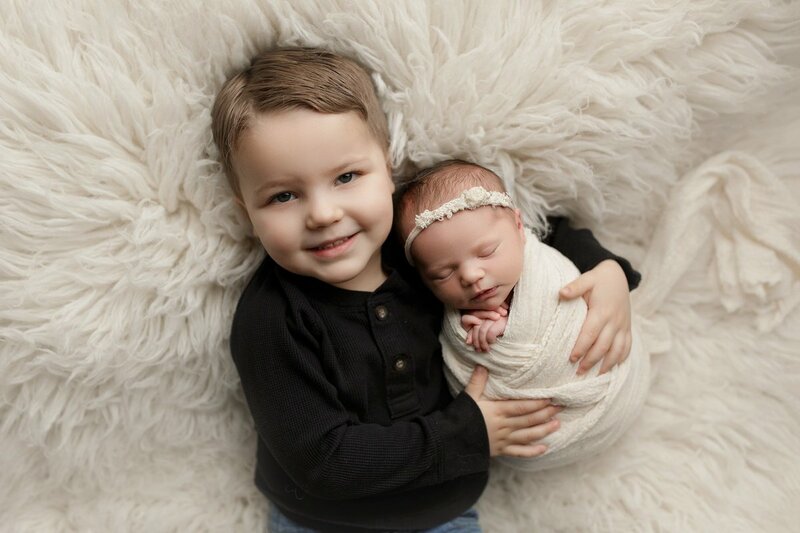 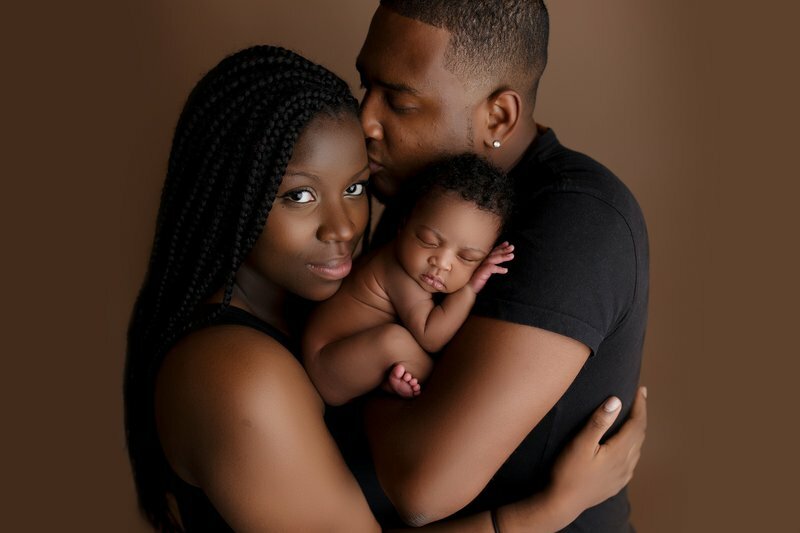 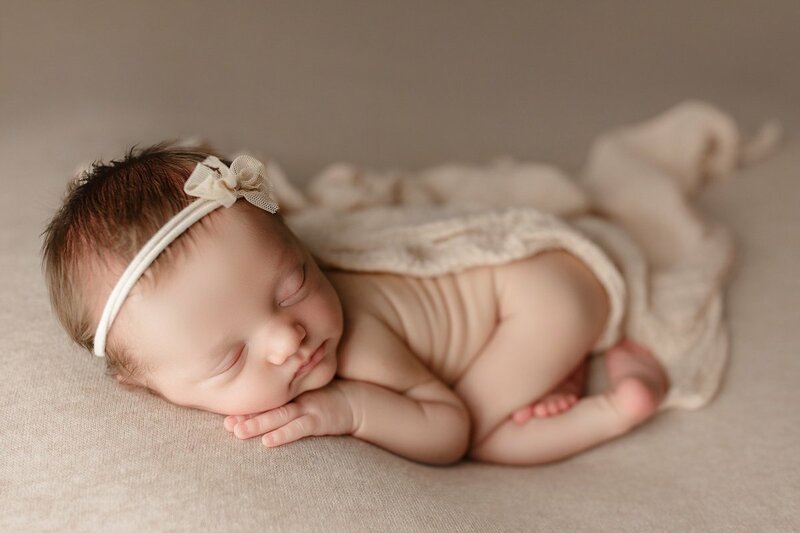 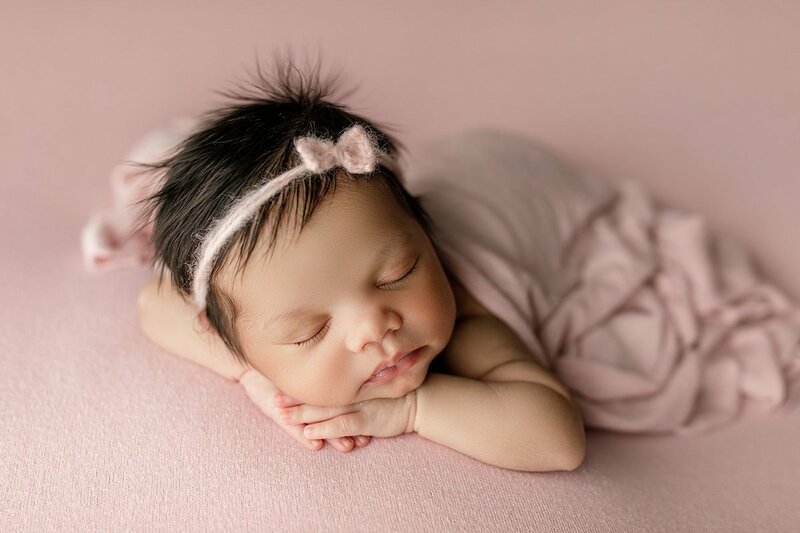 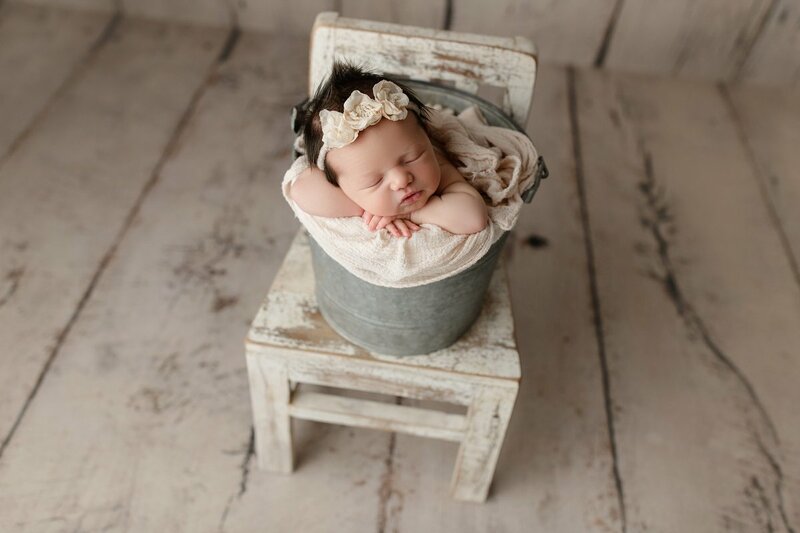 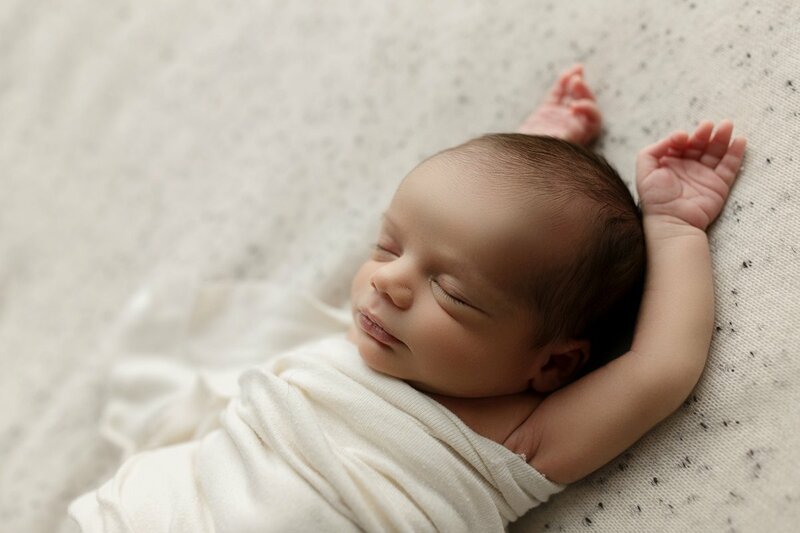 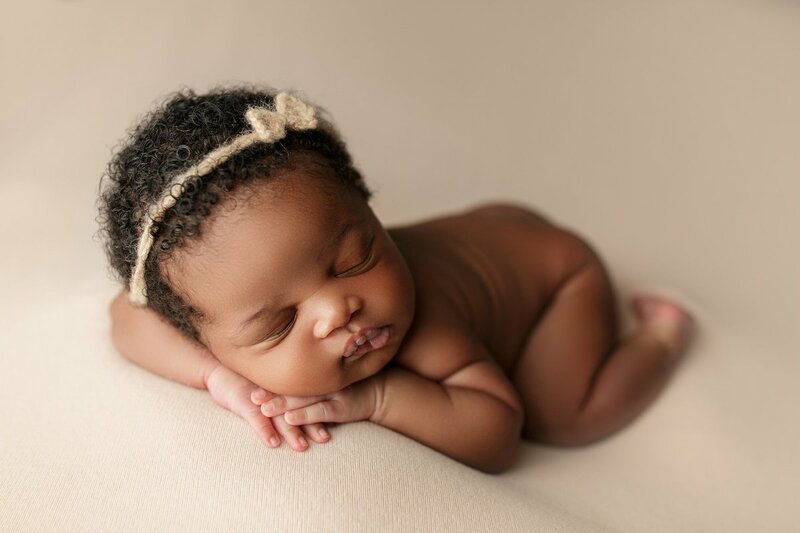 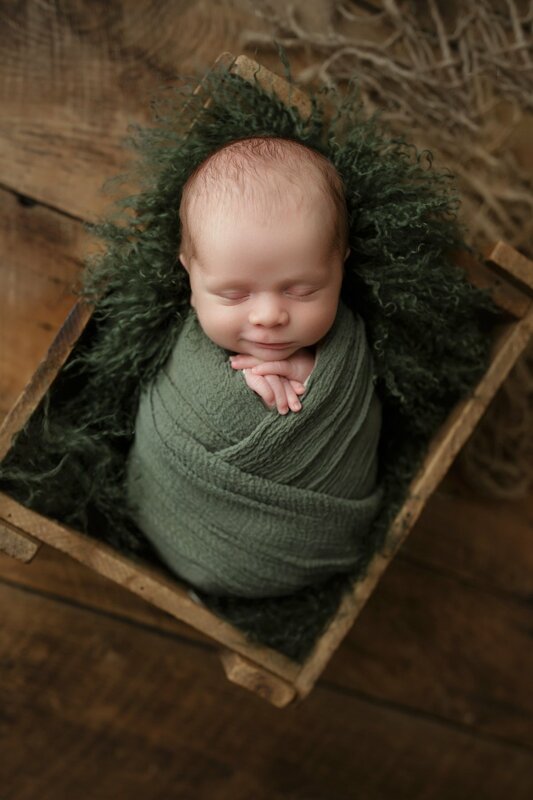 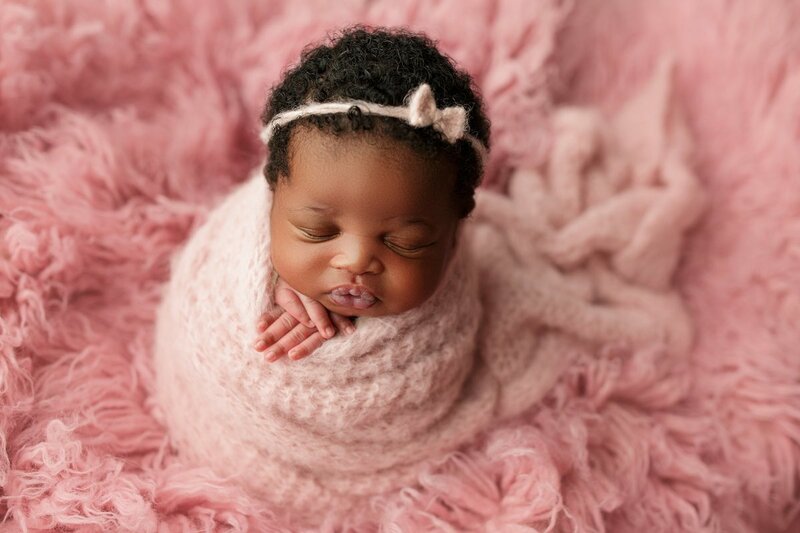 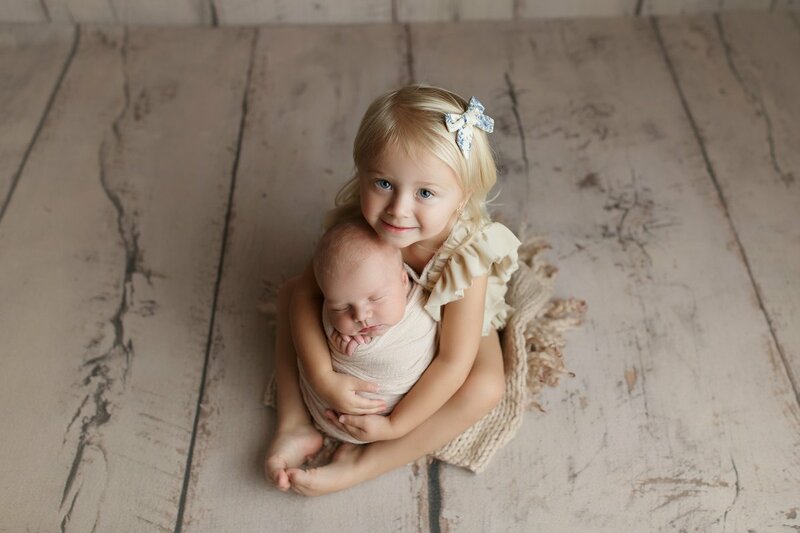 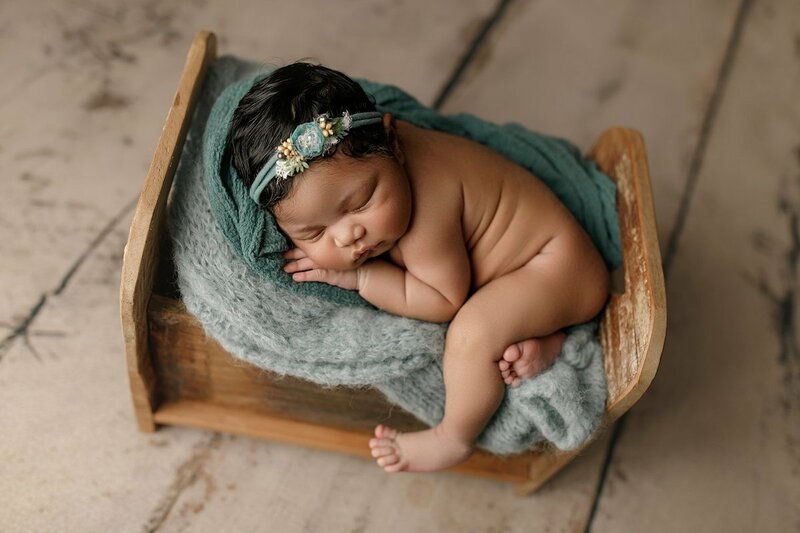 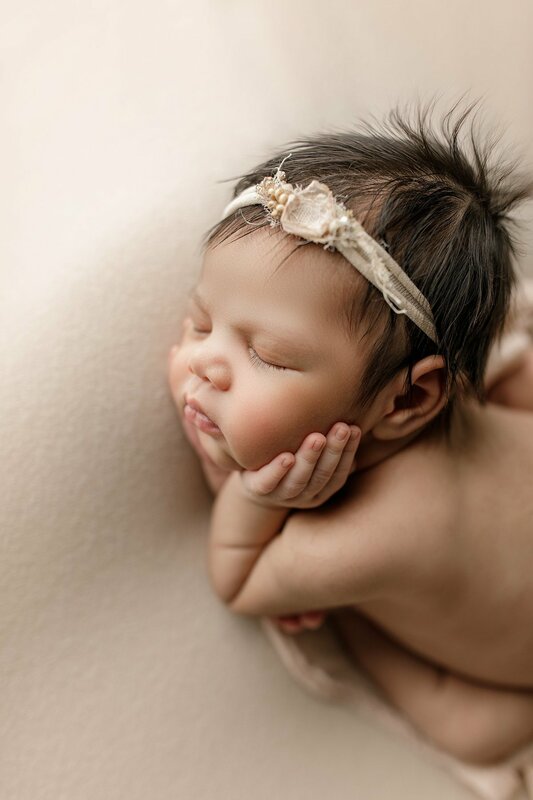 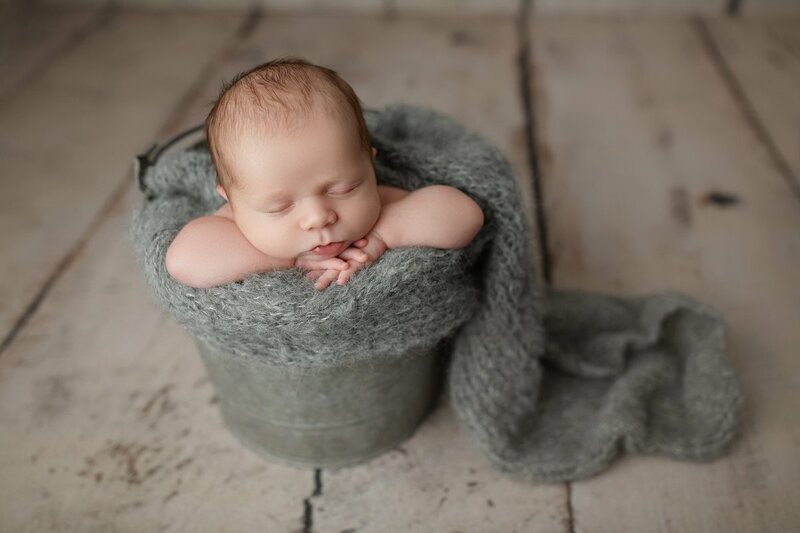 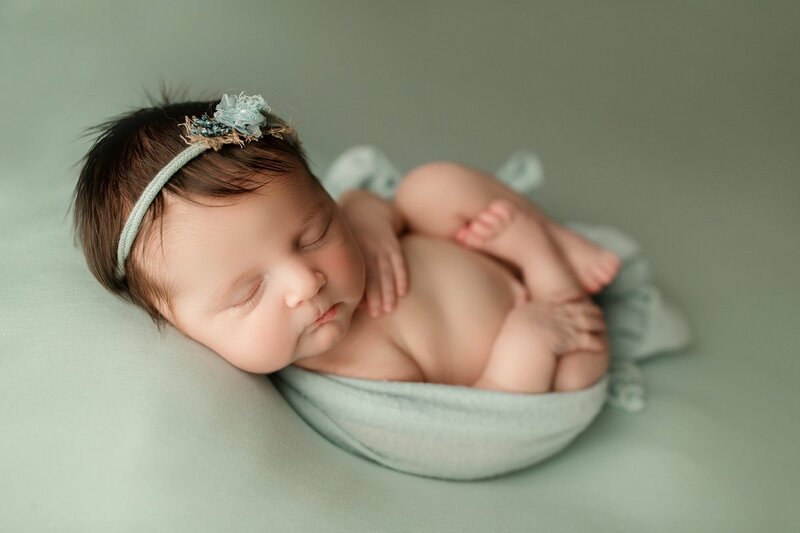 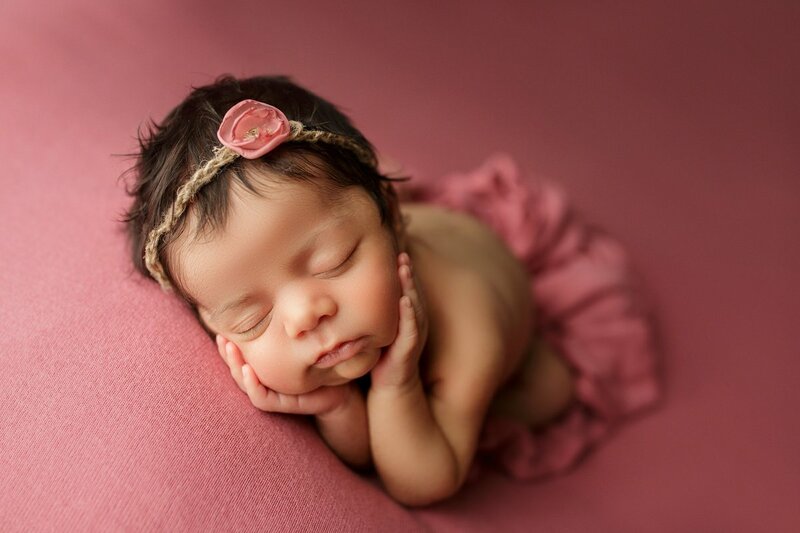 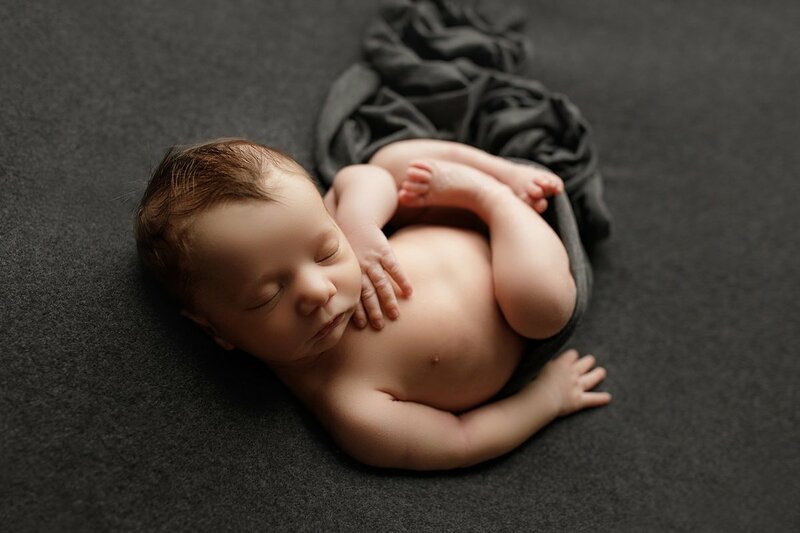 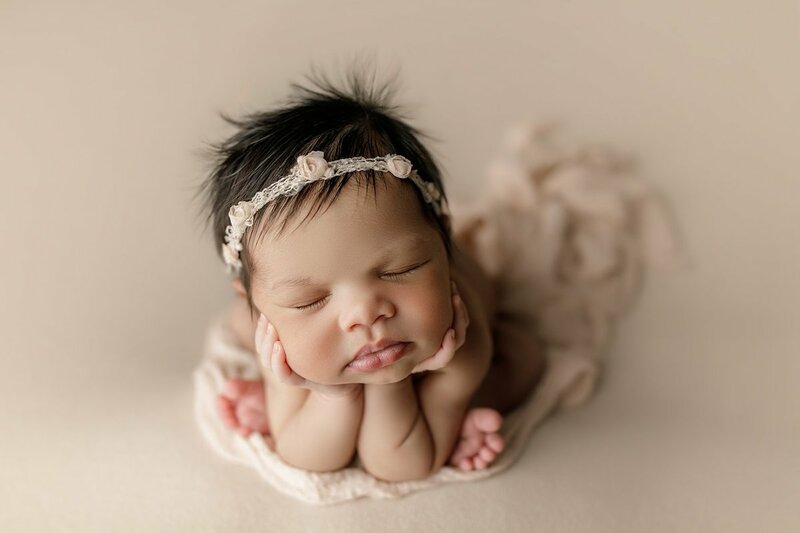 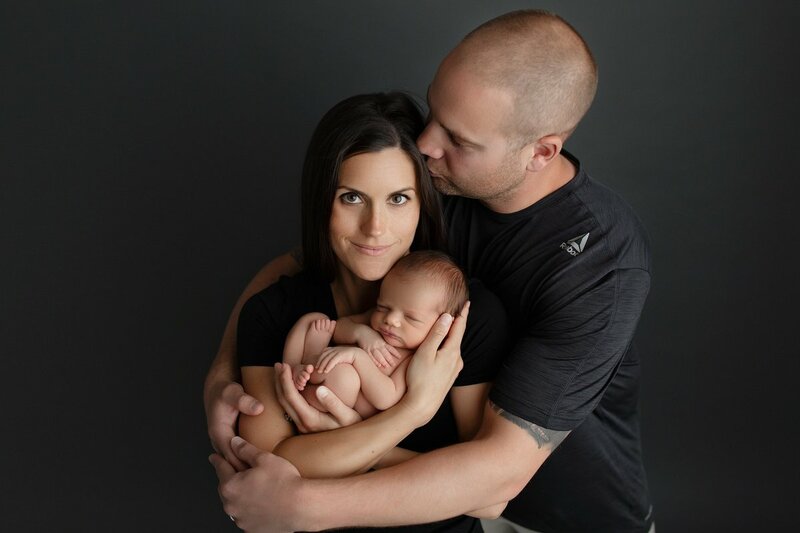 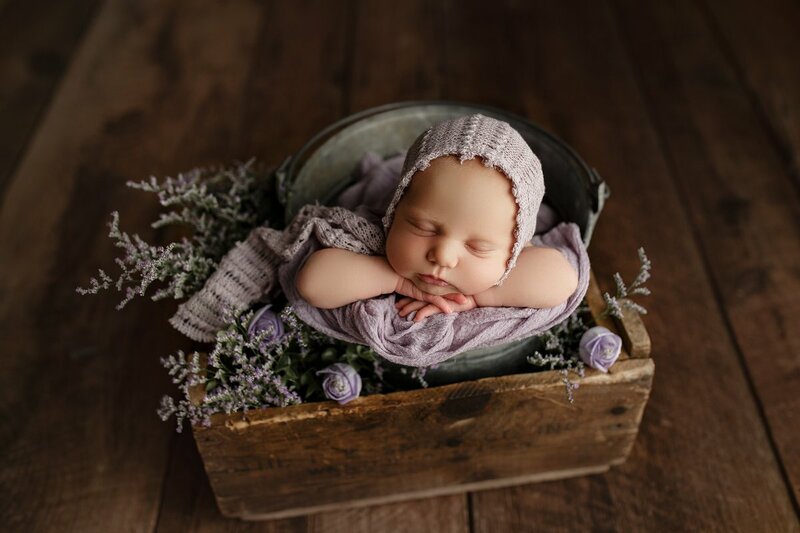 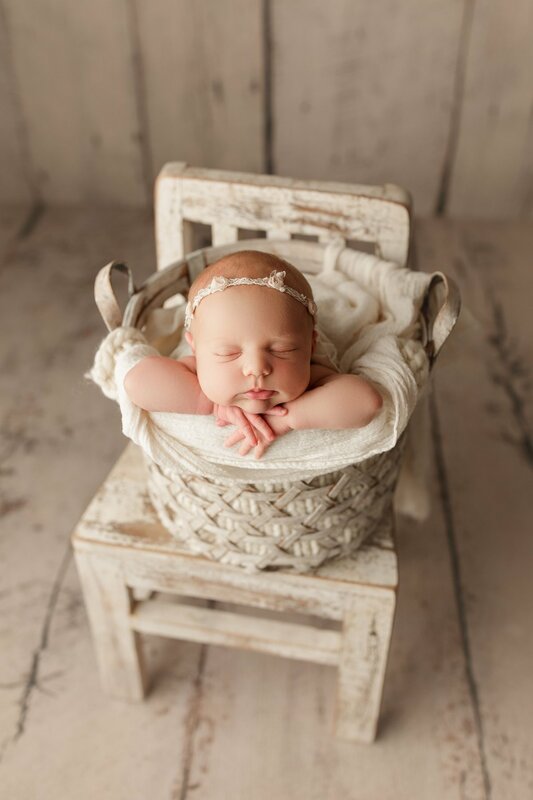 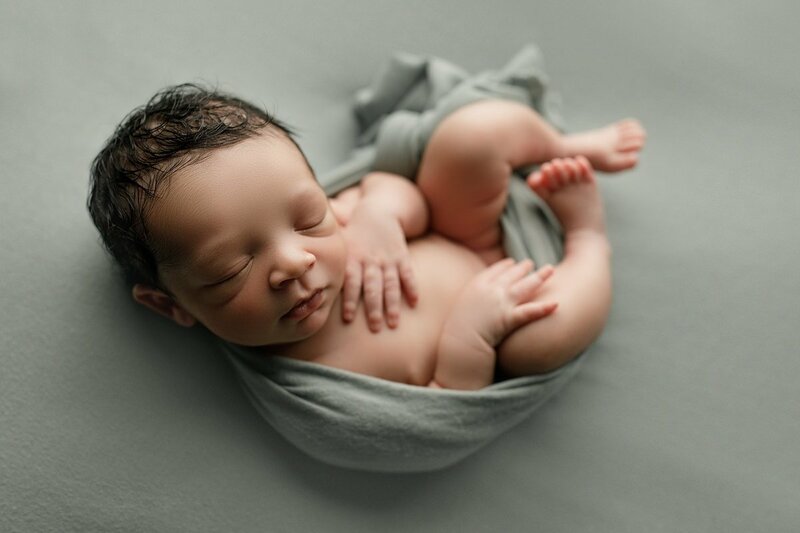 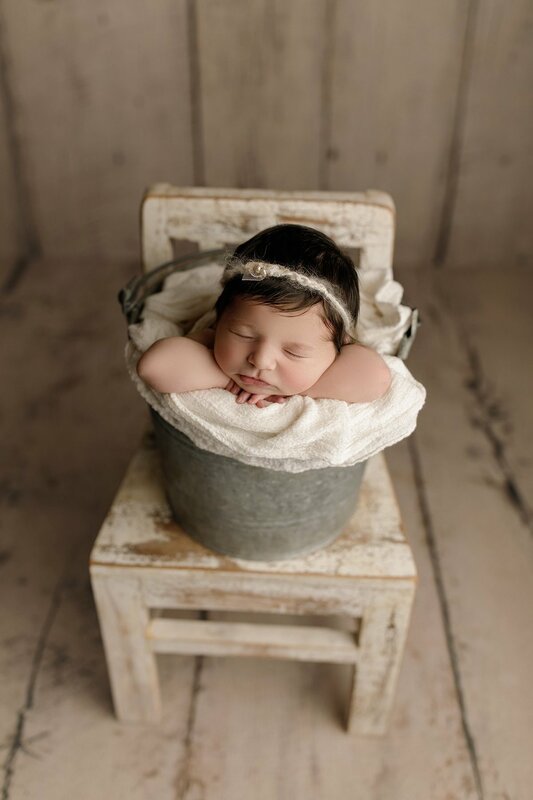 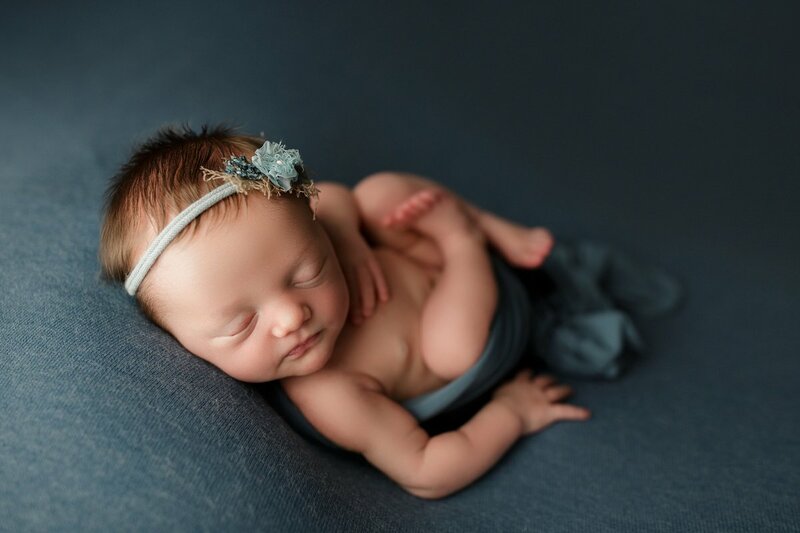 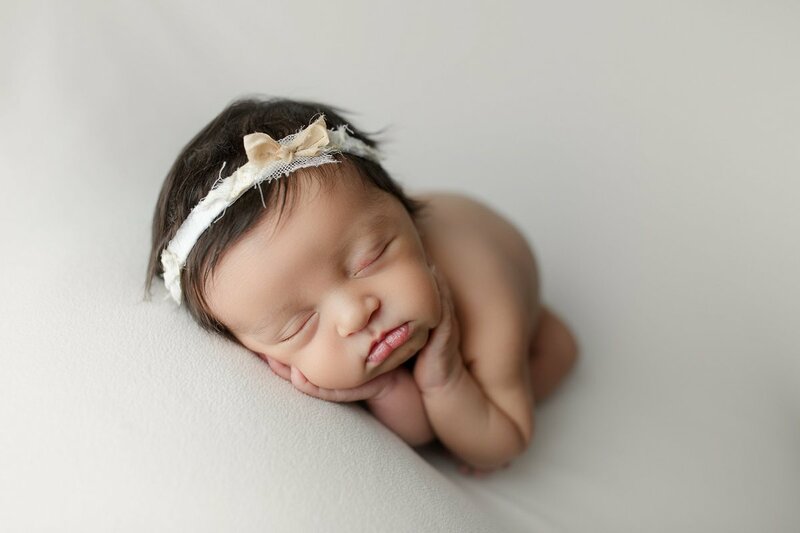 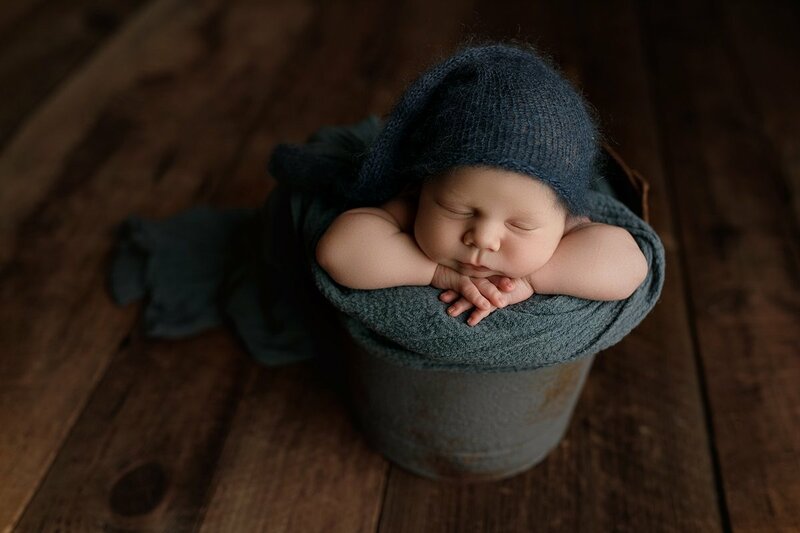 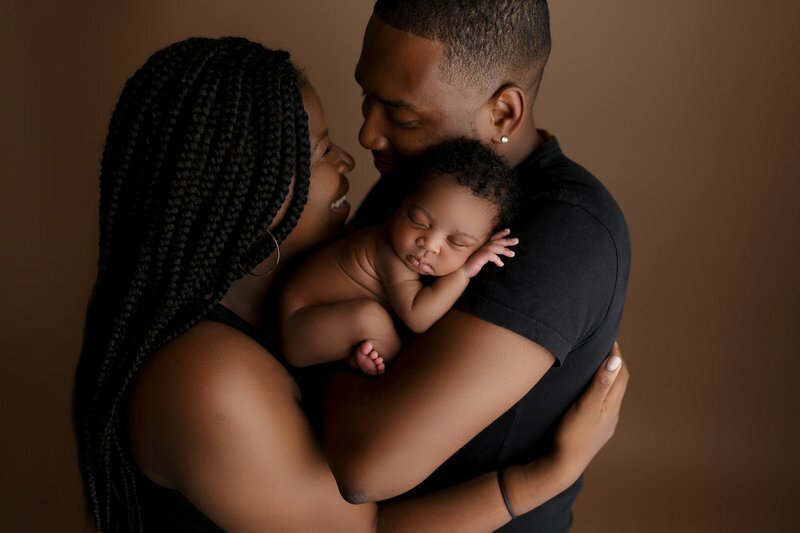 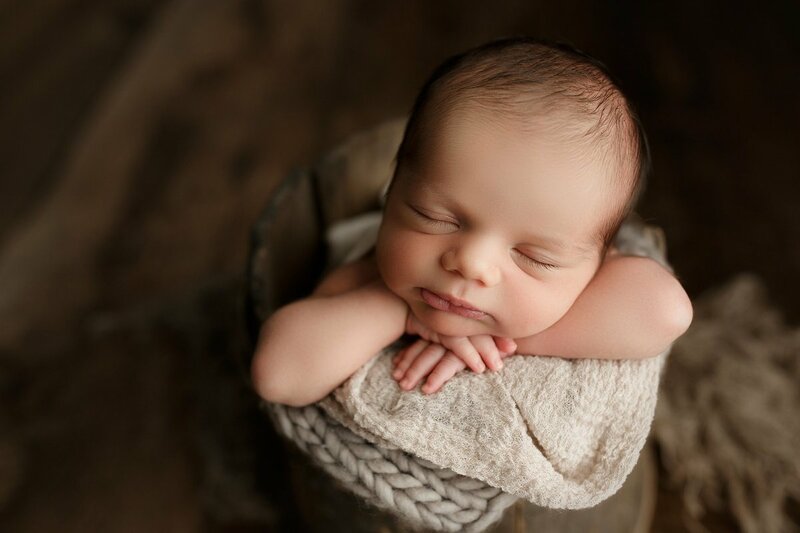 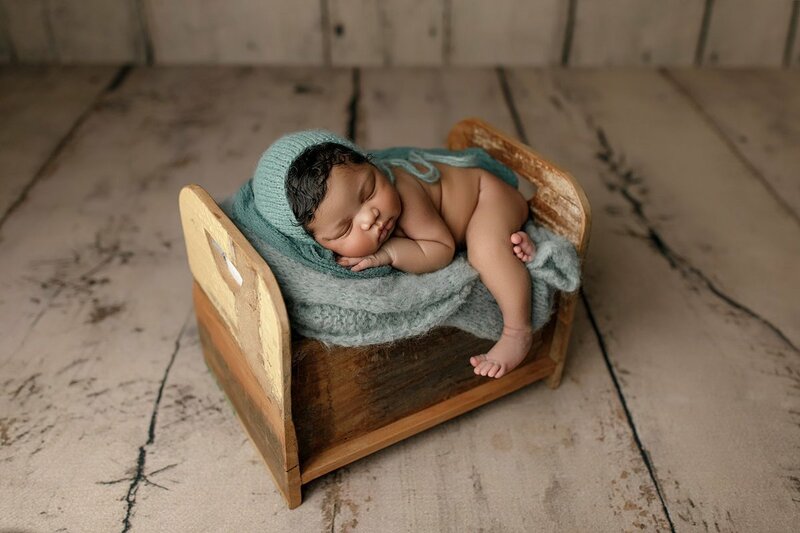 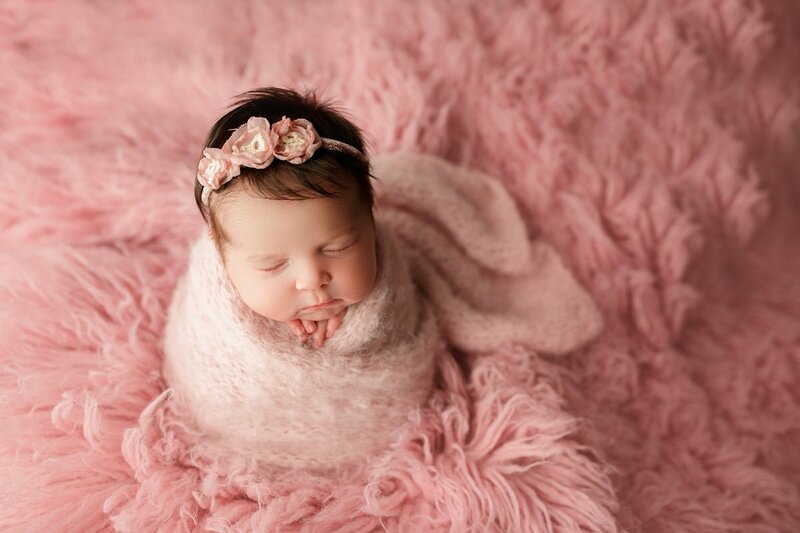 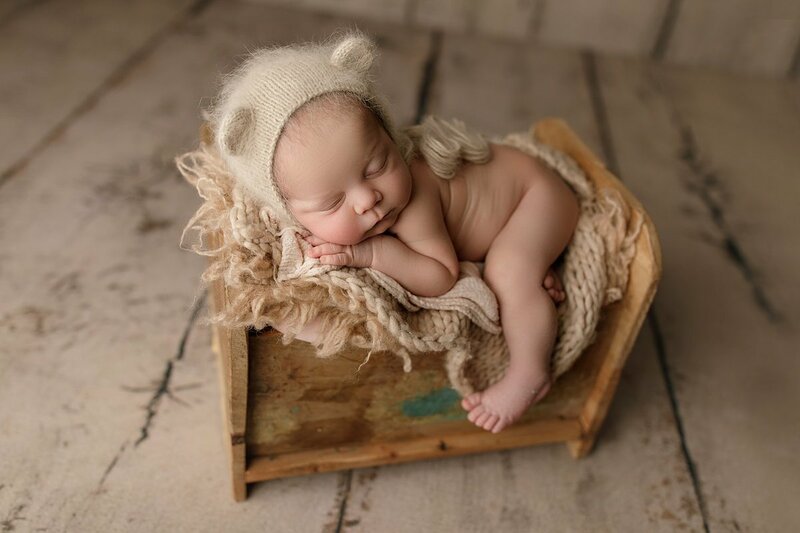 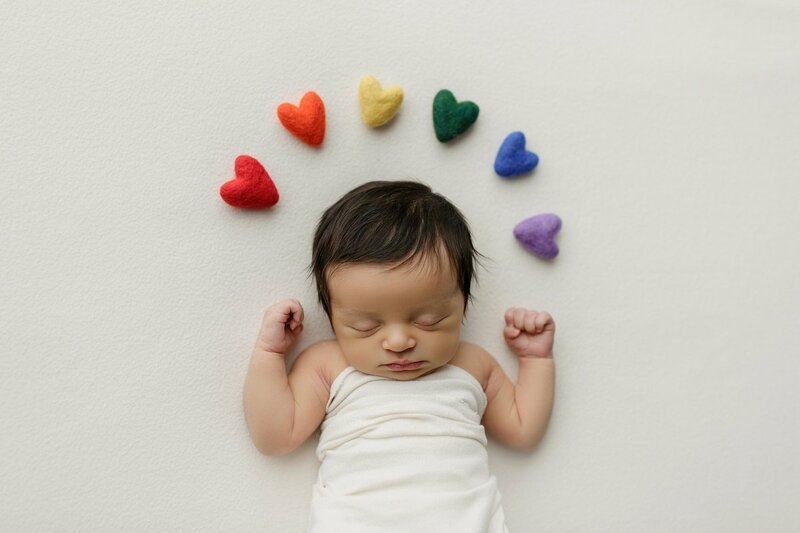 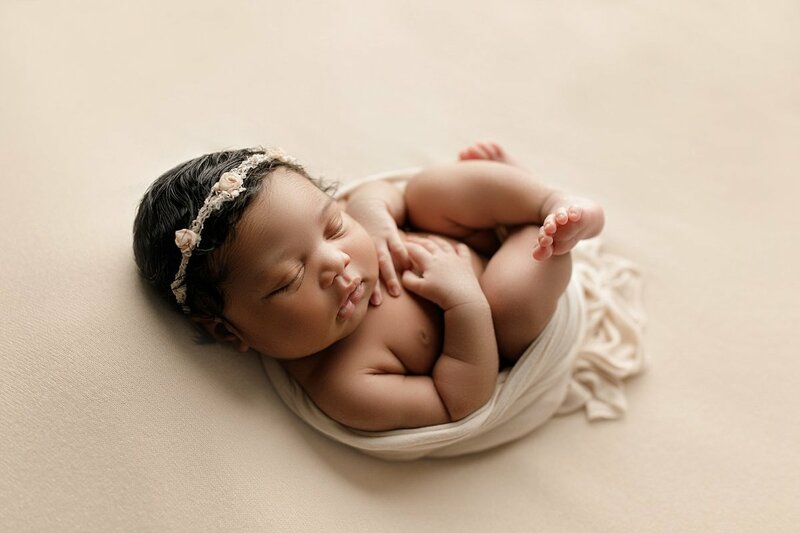 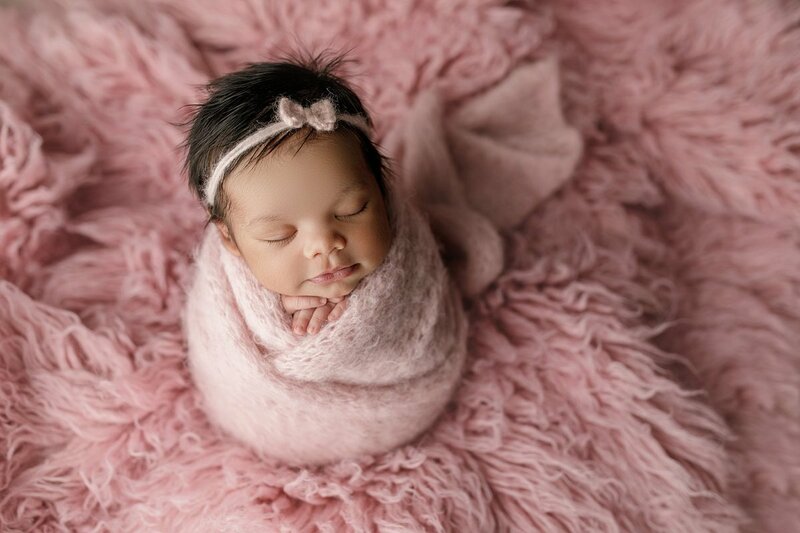 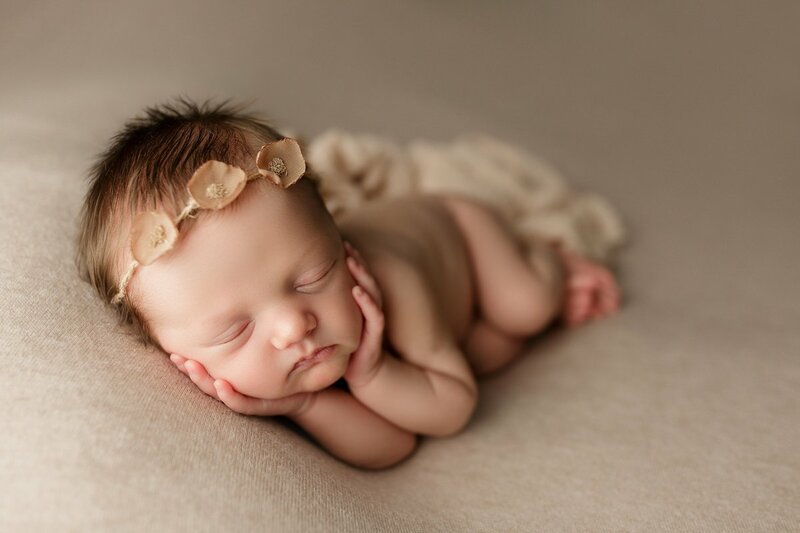 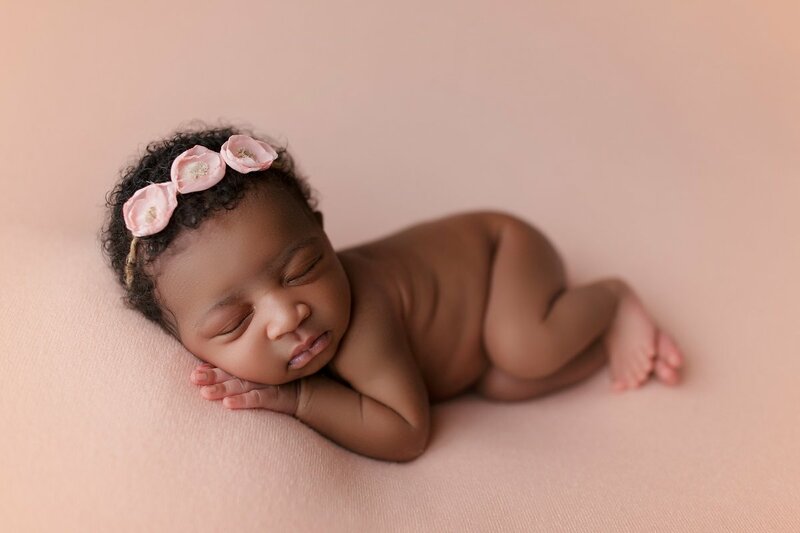 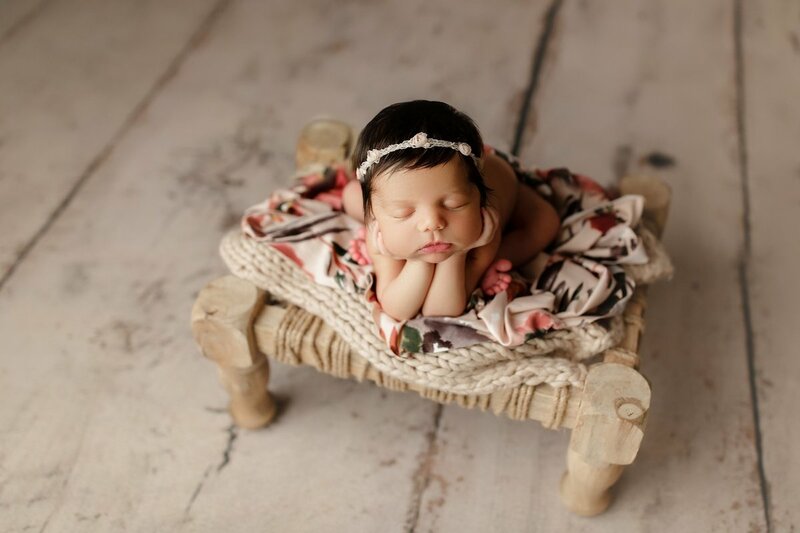 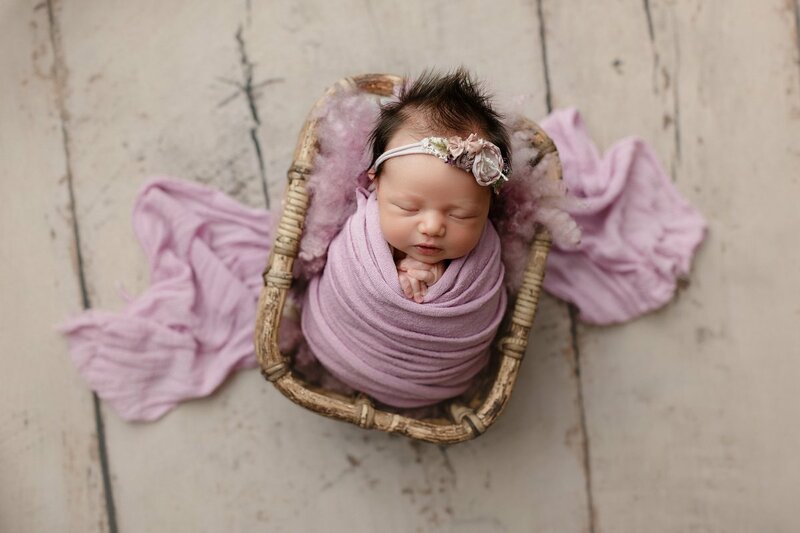 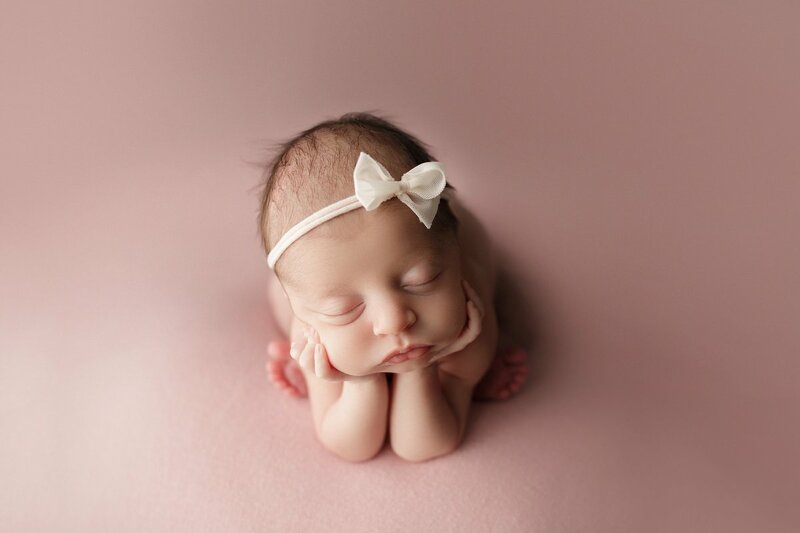 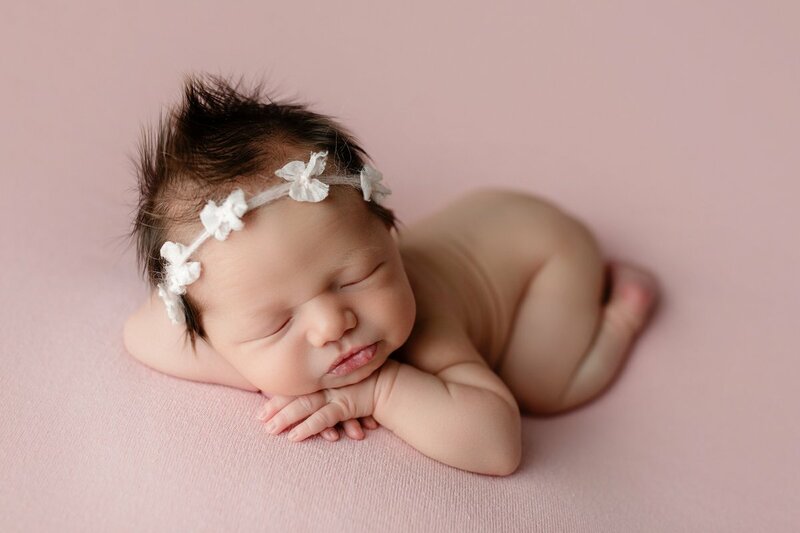 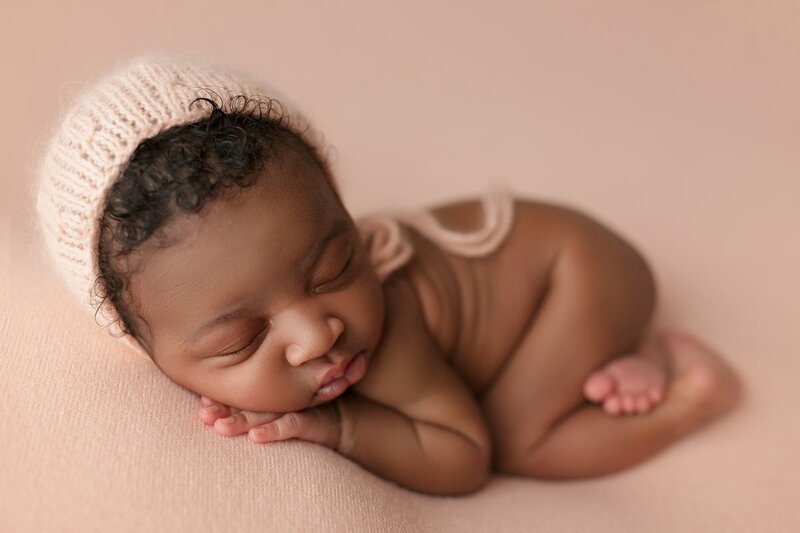 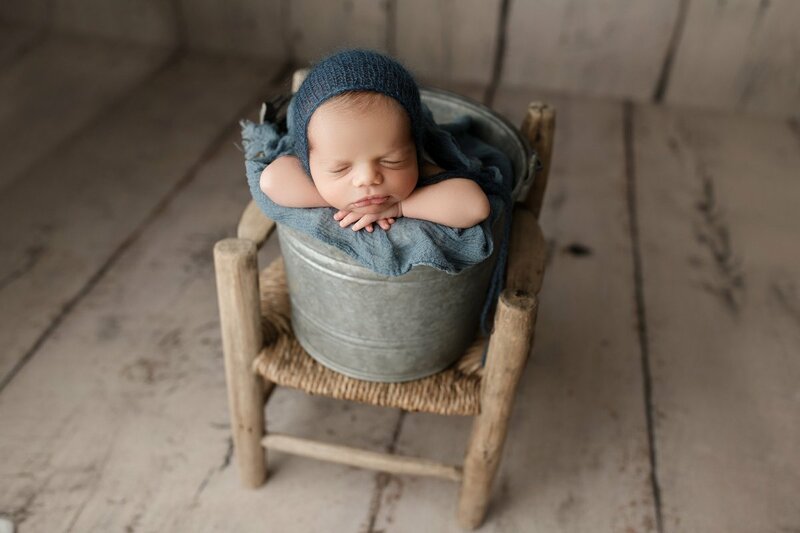 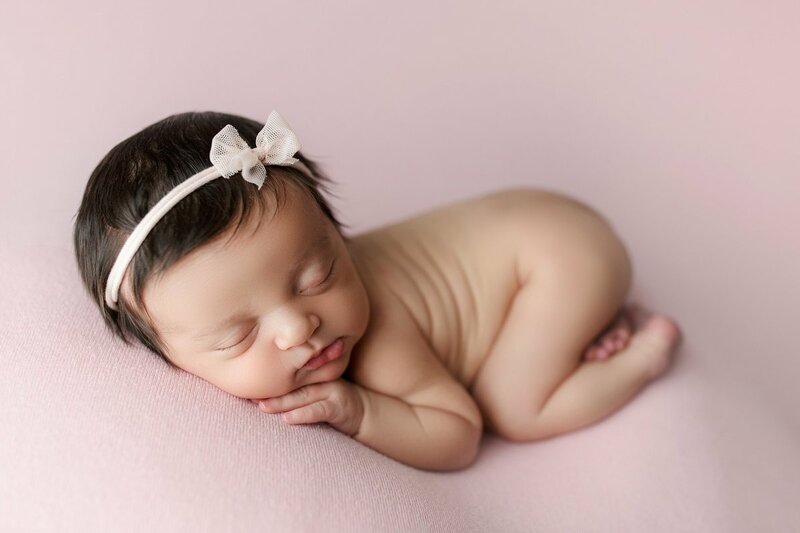 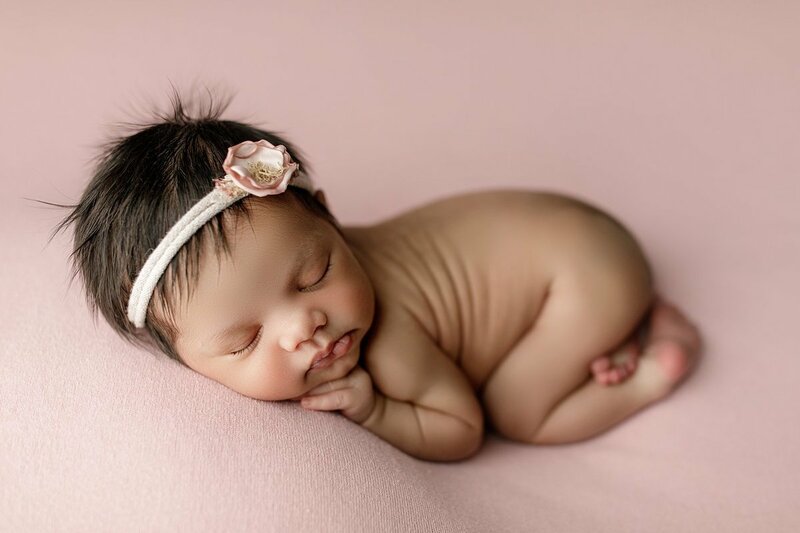 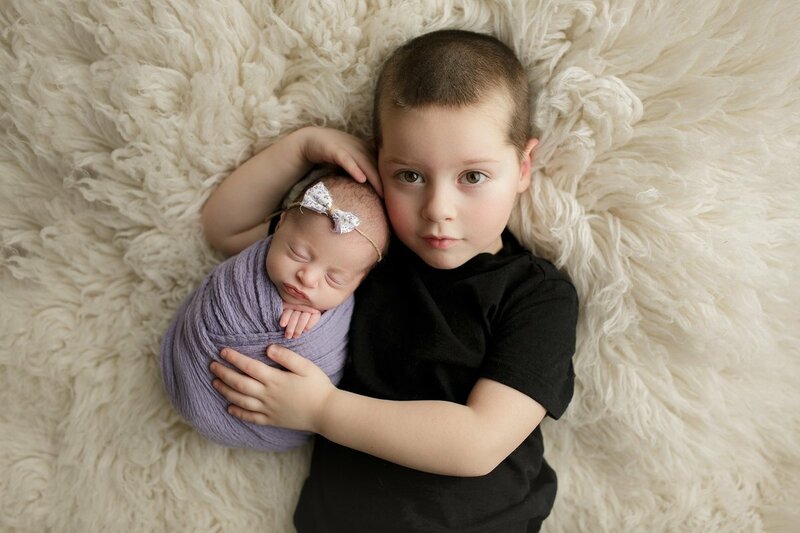 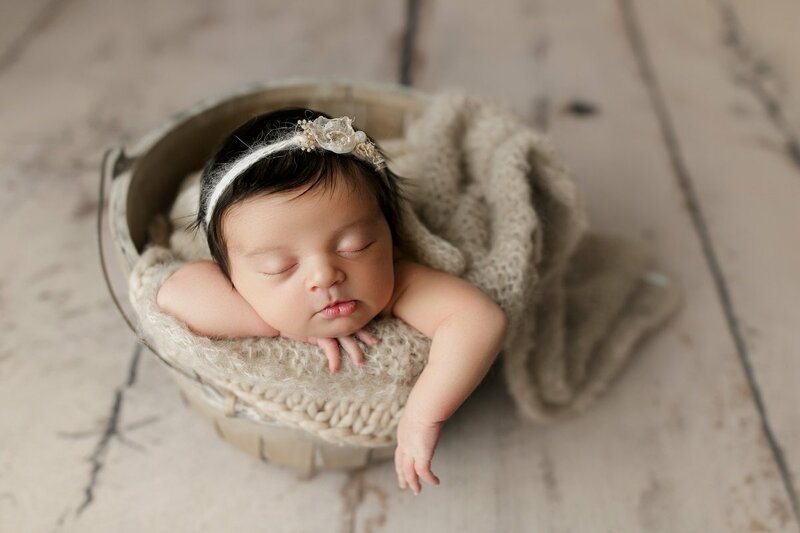 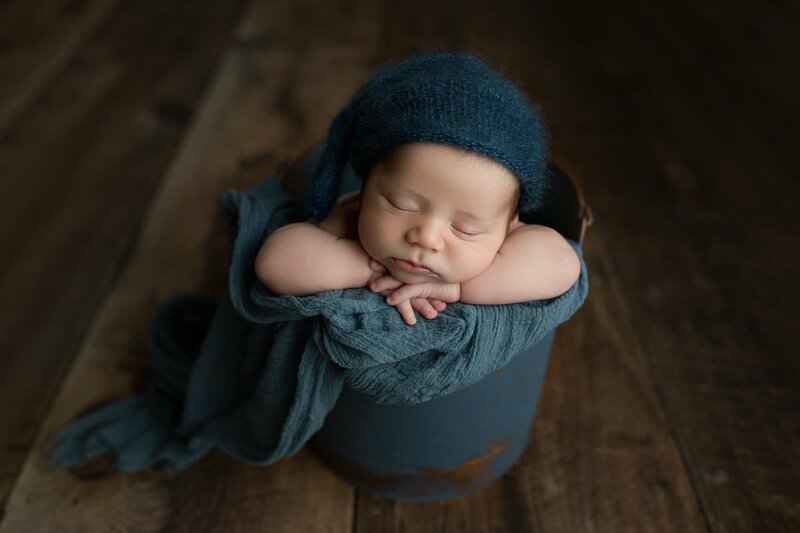 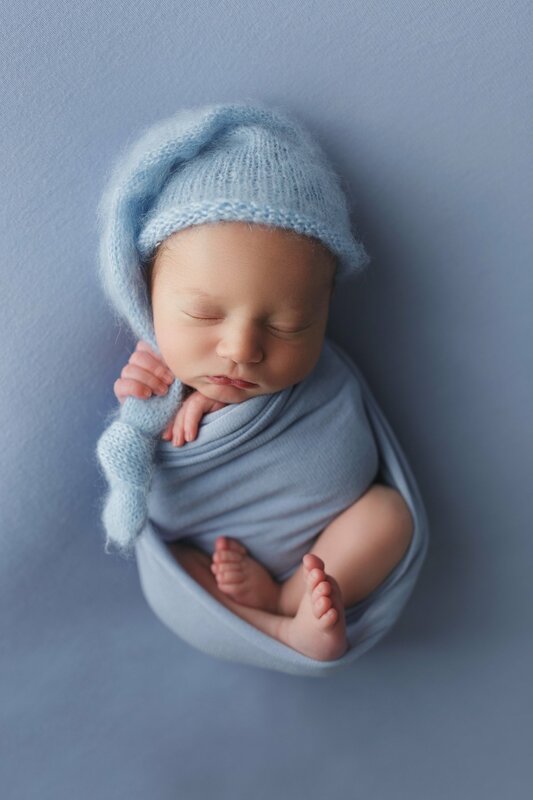 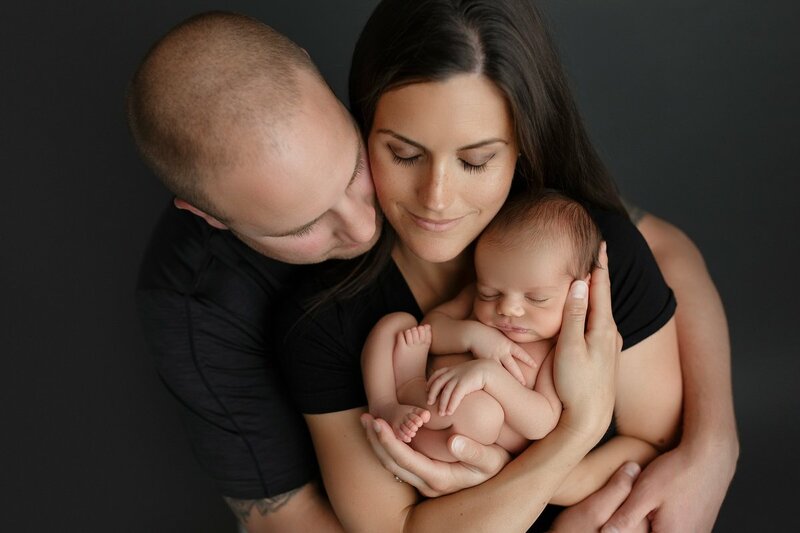 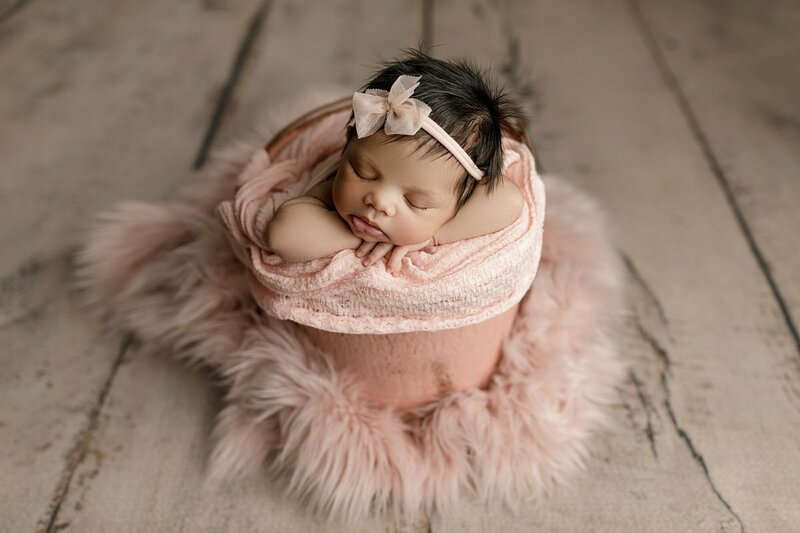 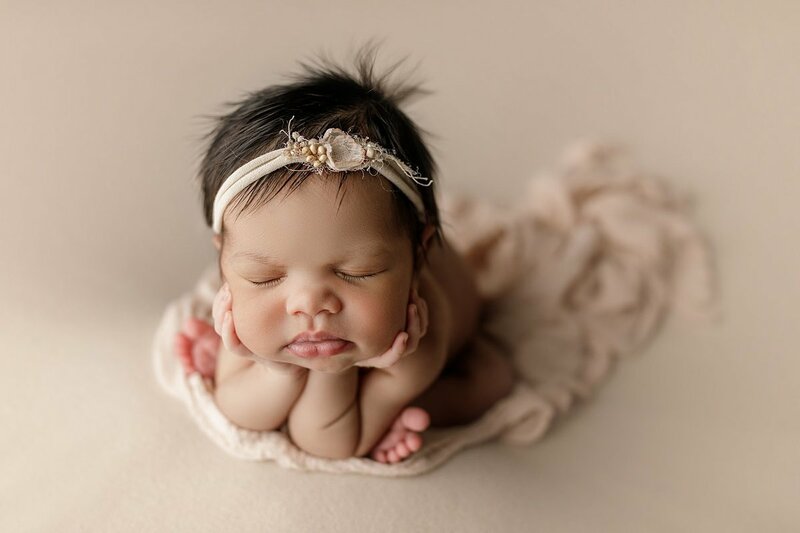 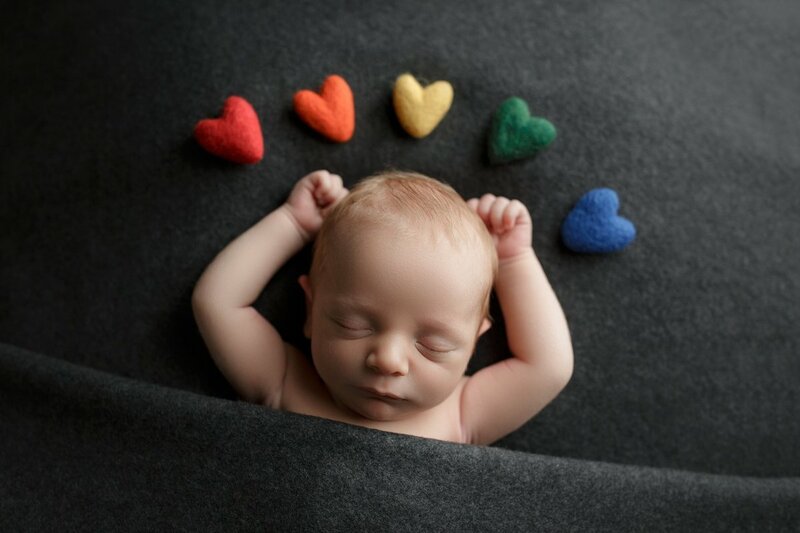 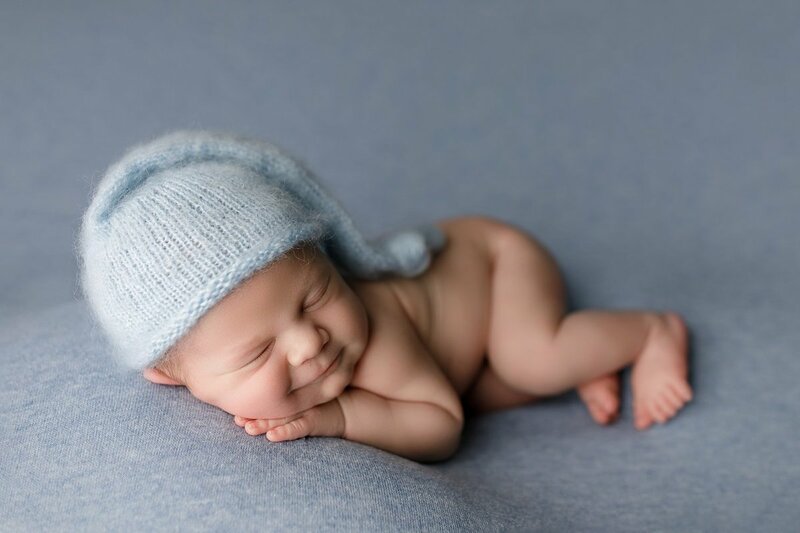 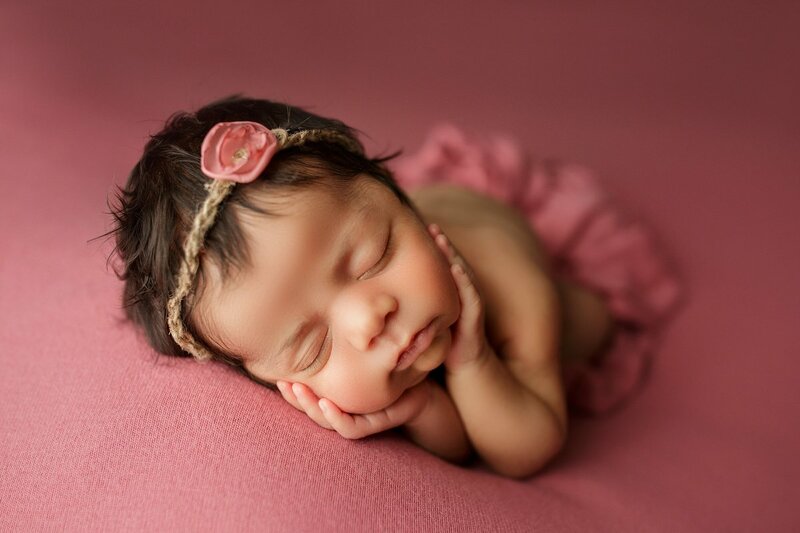 Newborn sessions are fully customized for each client based on their color & prop preferences. 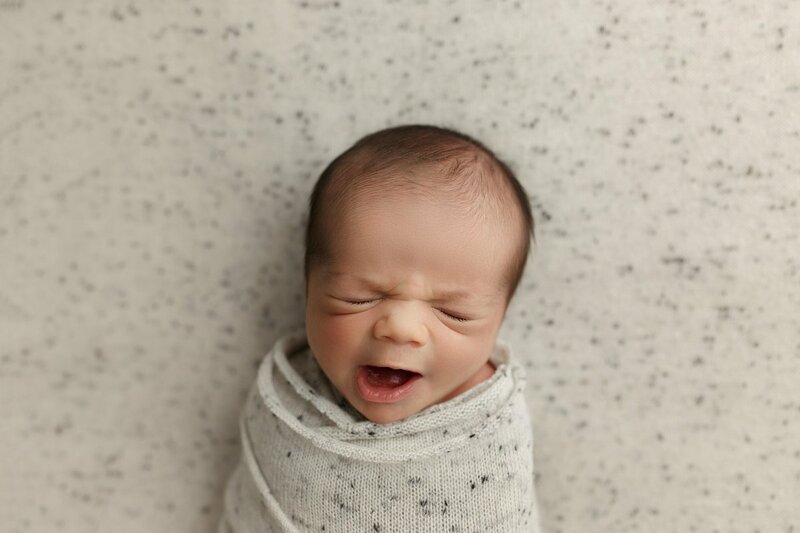 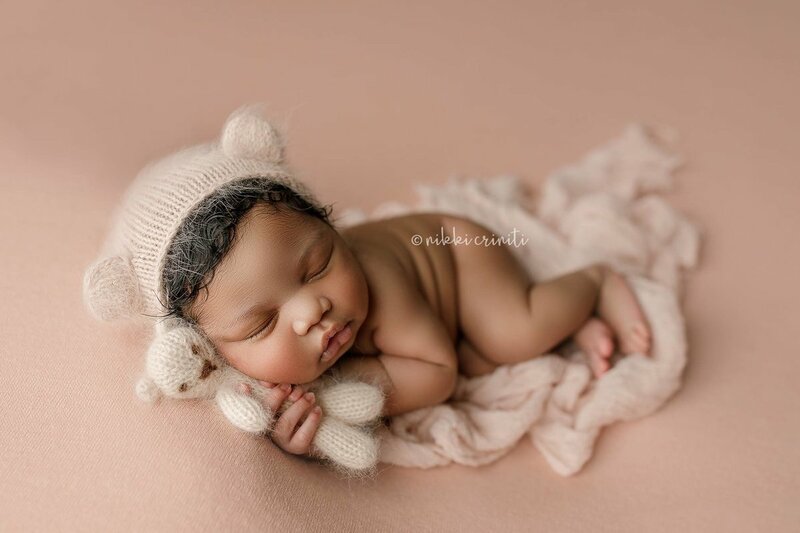 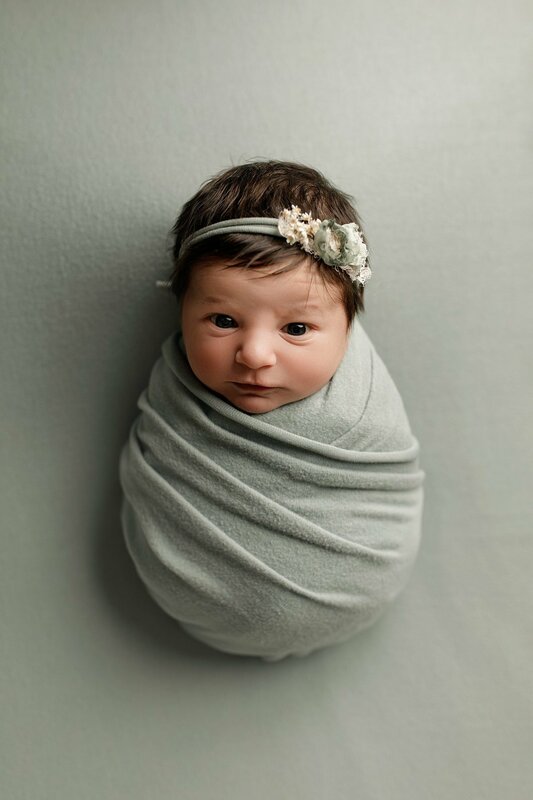 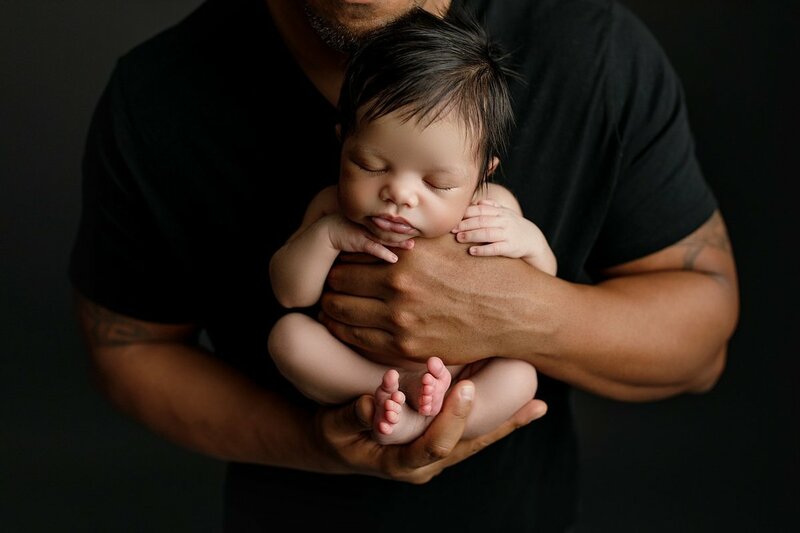 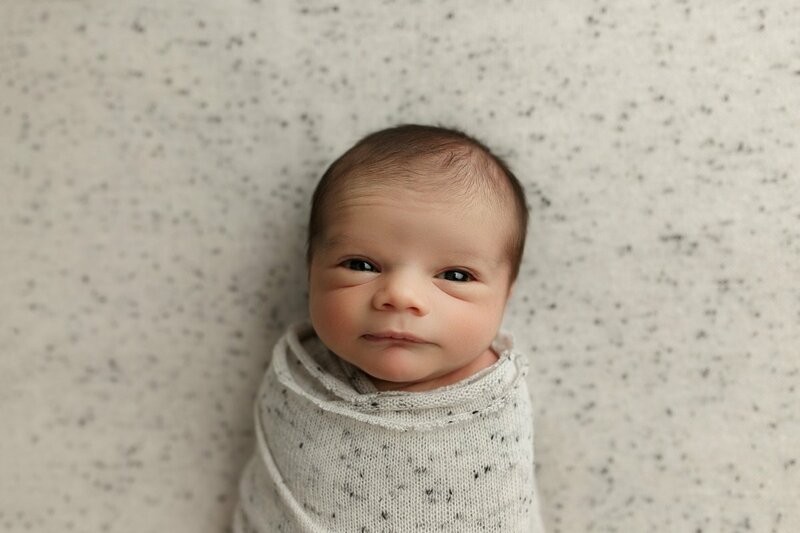 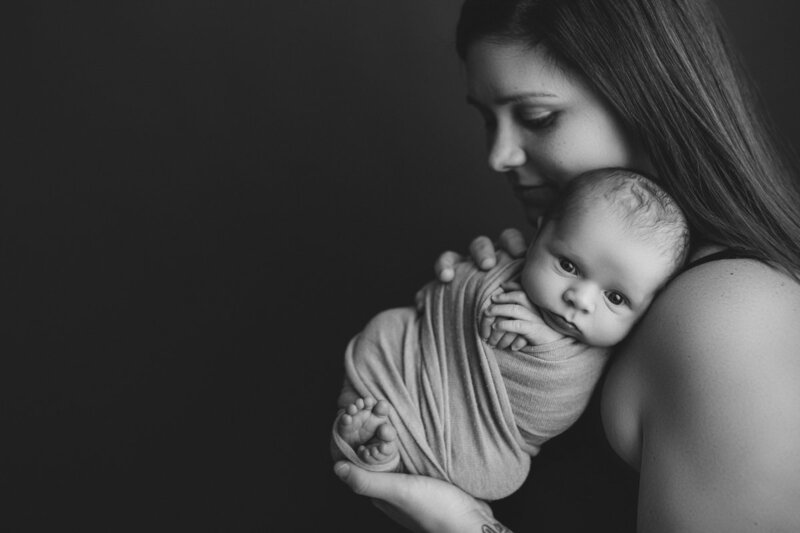 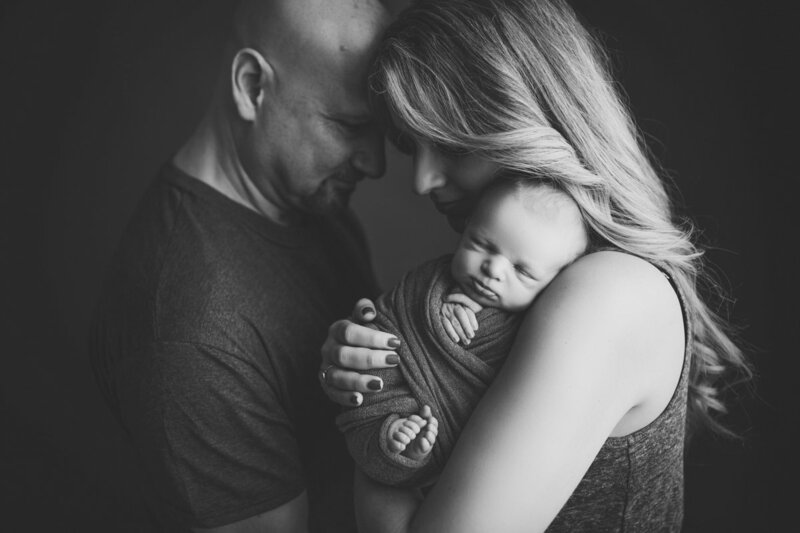 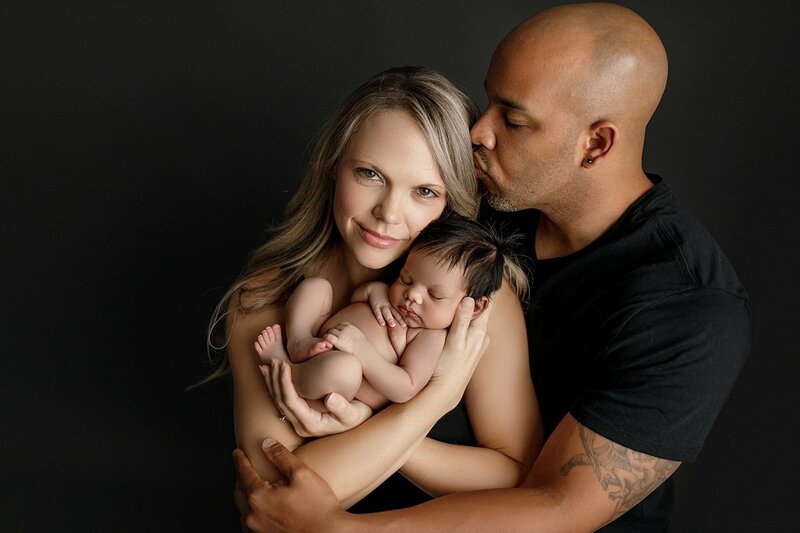 Newborn sessions are baby led and never rushed. 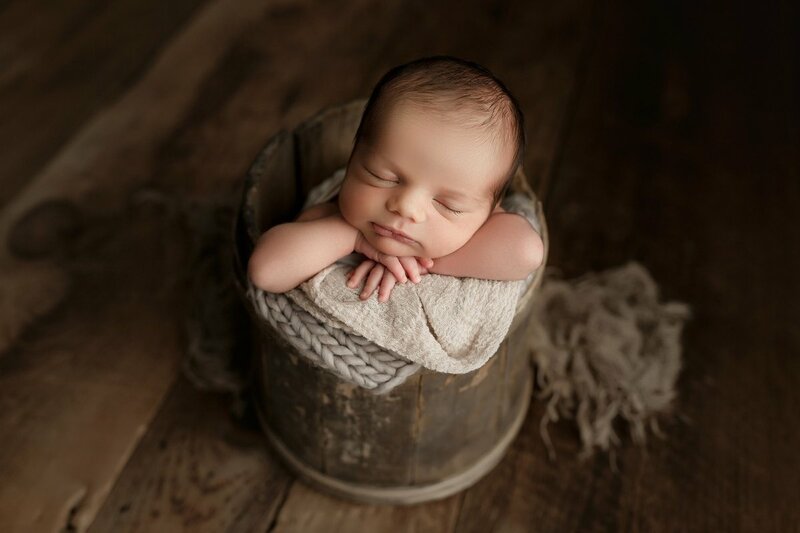 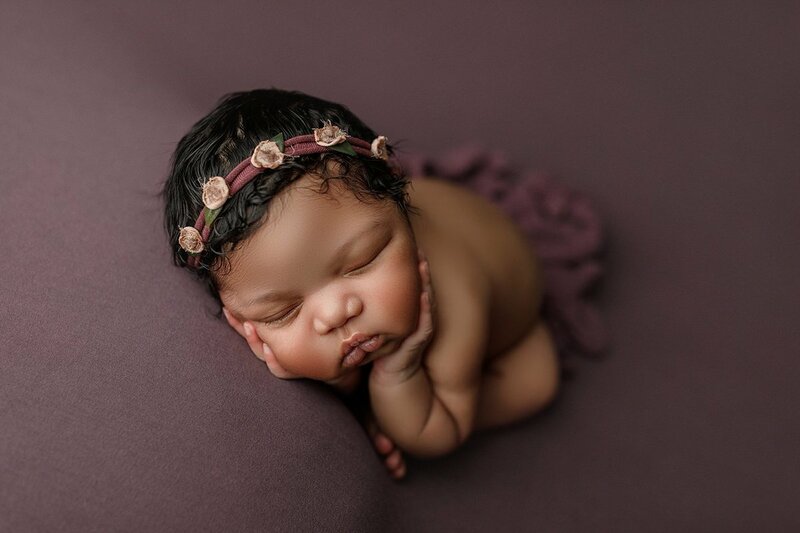 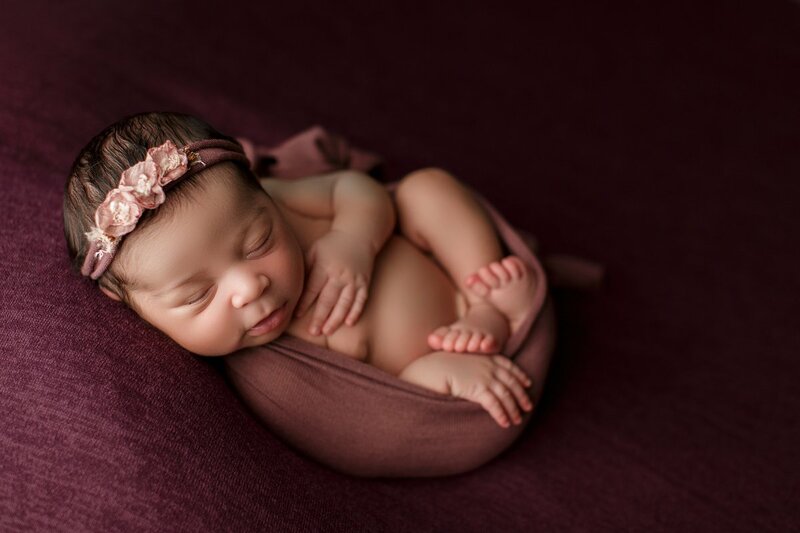 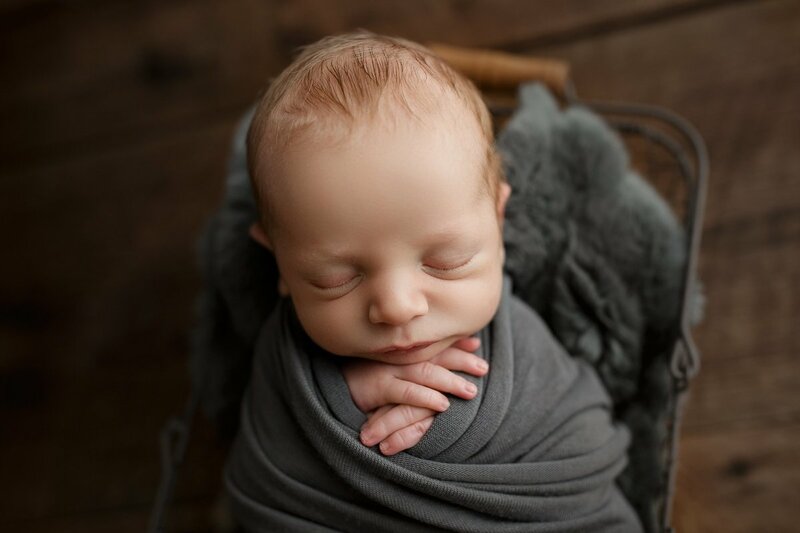 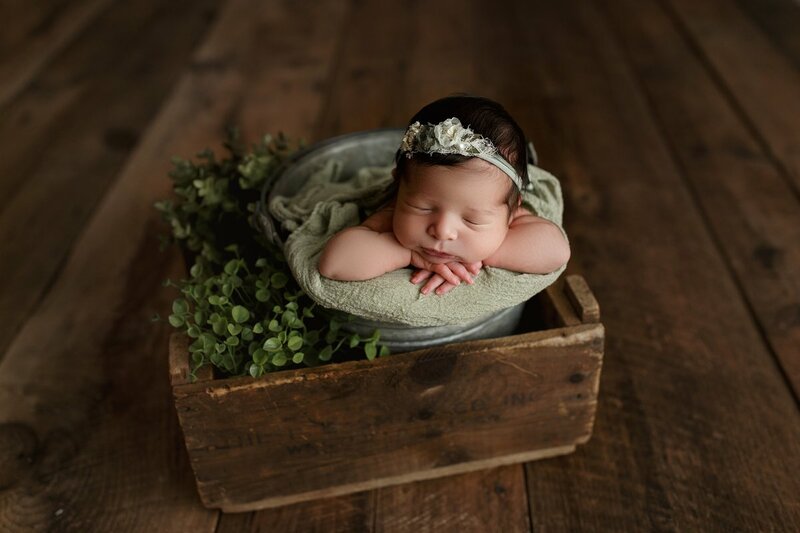 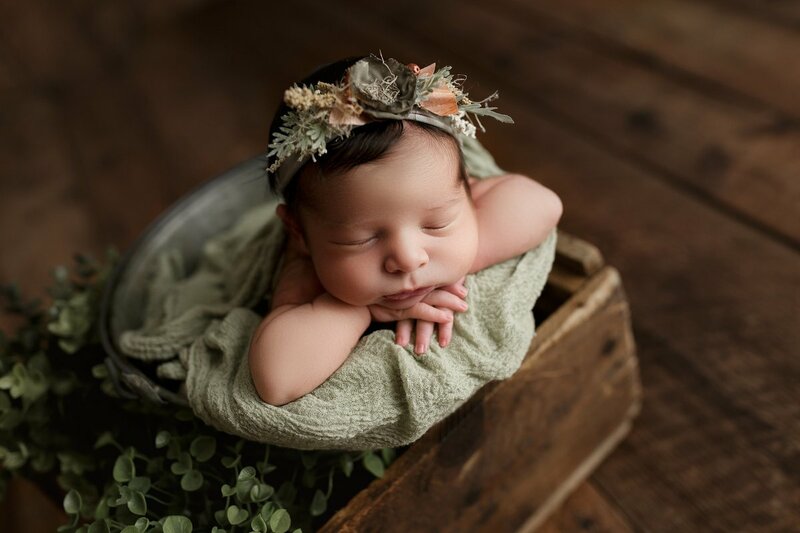 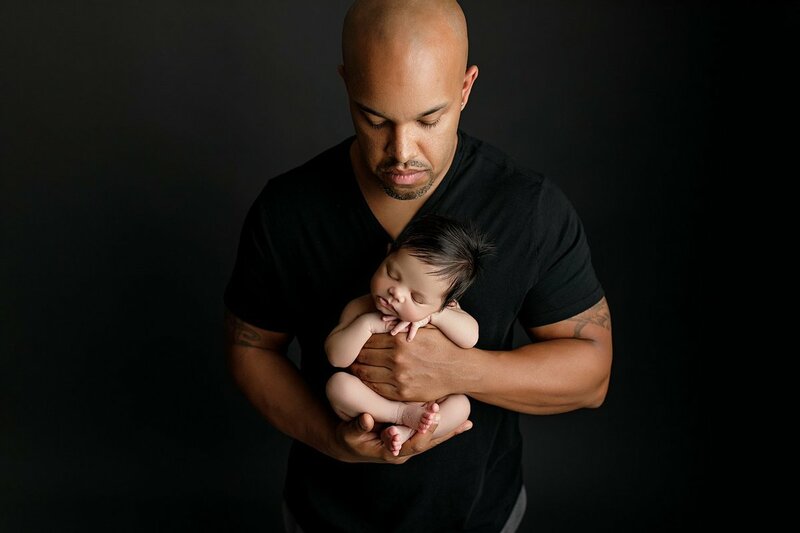 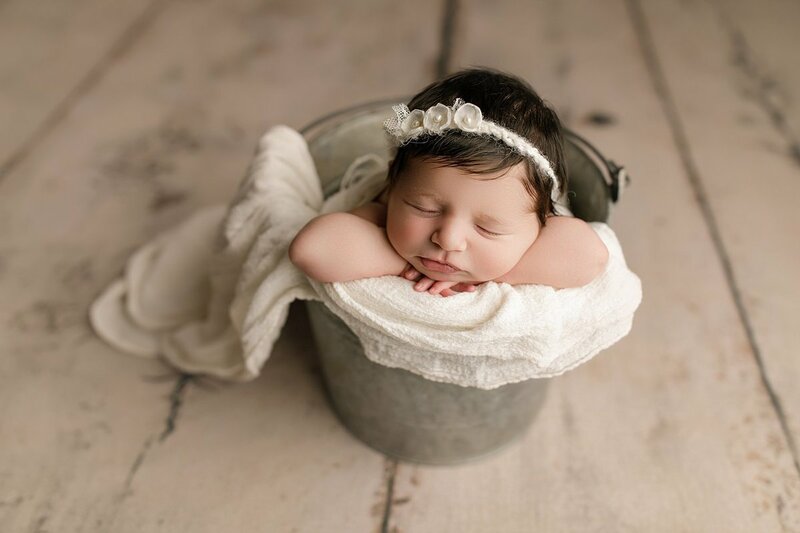 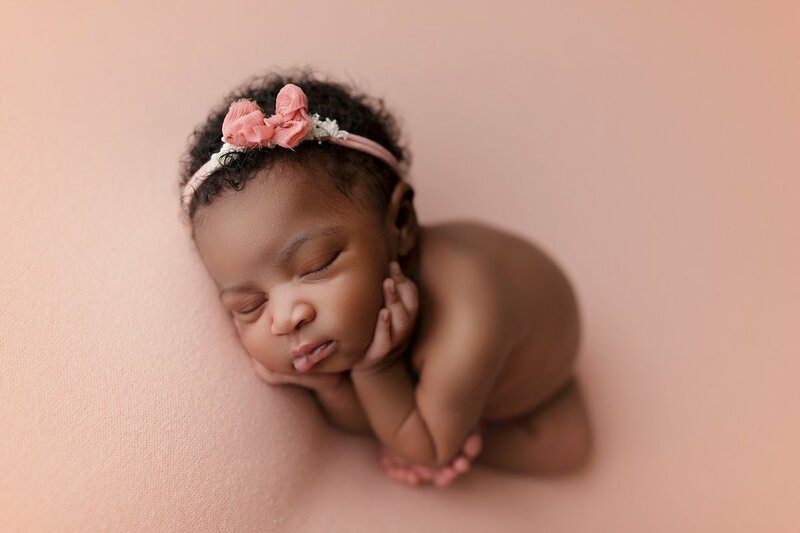 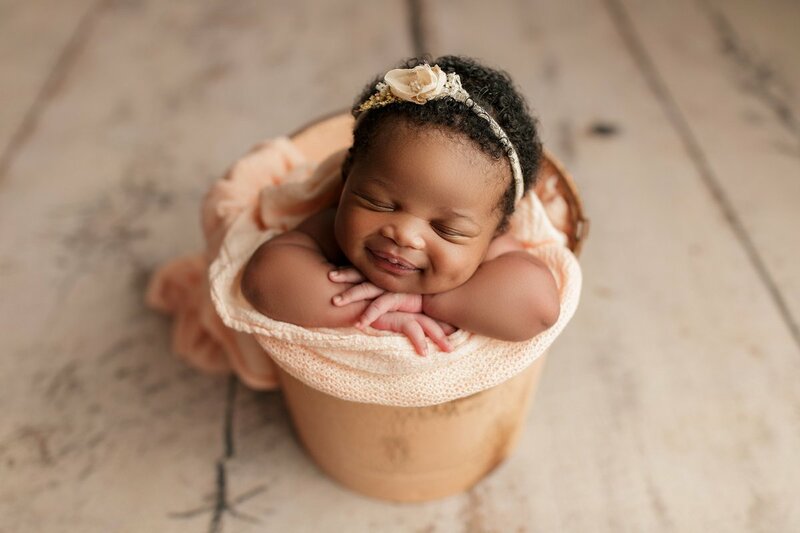 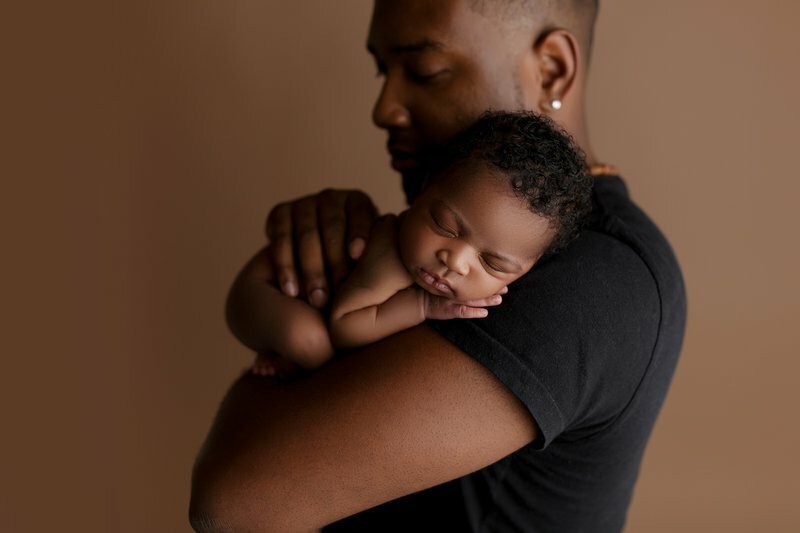 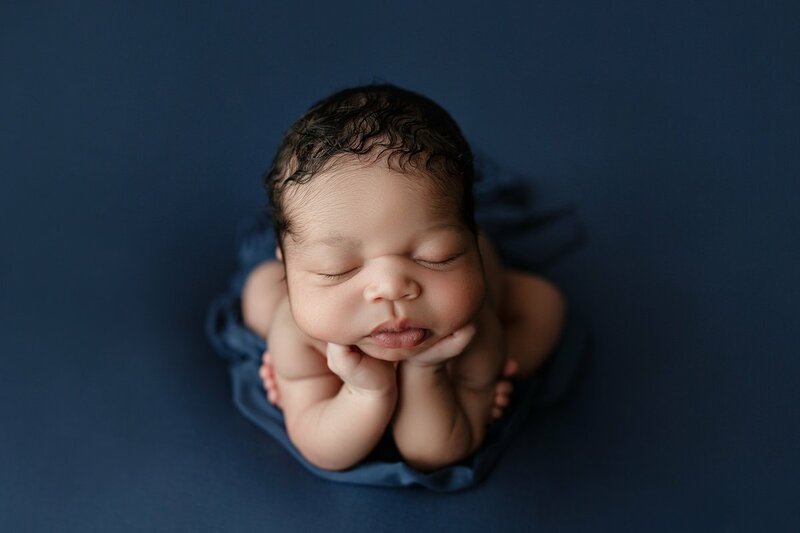 We take care of every detail while clients relax and enjoy the newborn session magic created in the NCP studio.